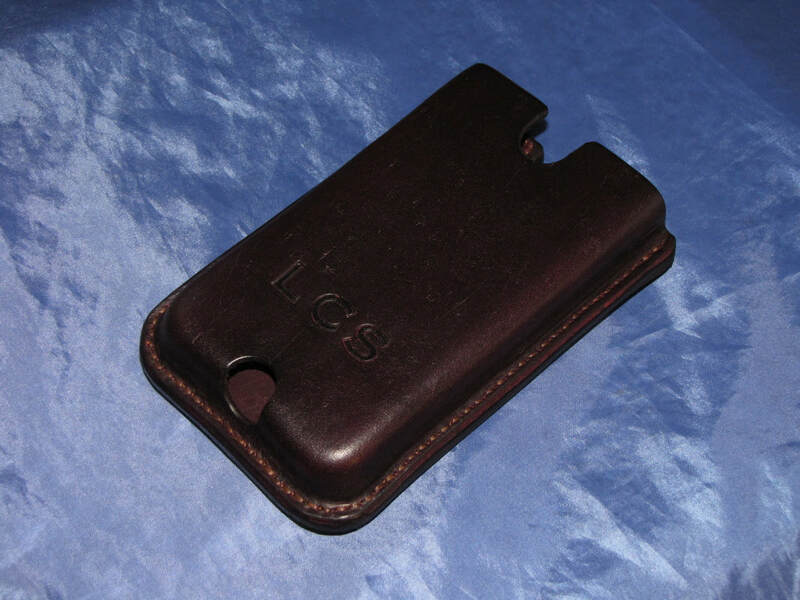 ​All the cases are custom made to fit the dimensions of your phone. 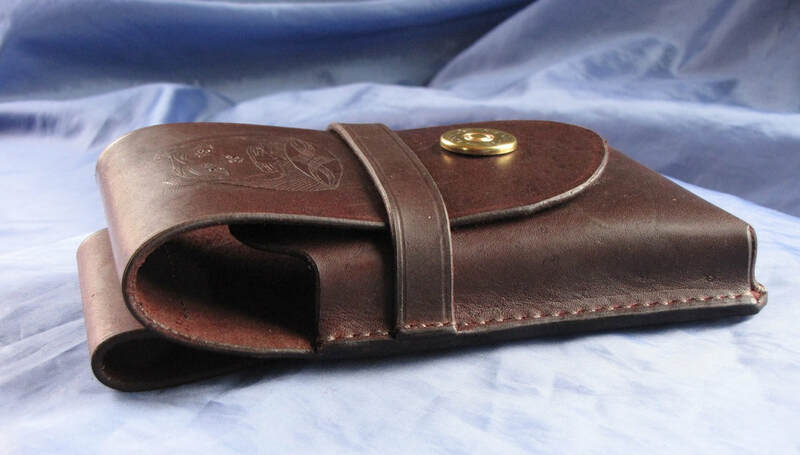 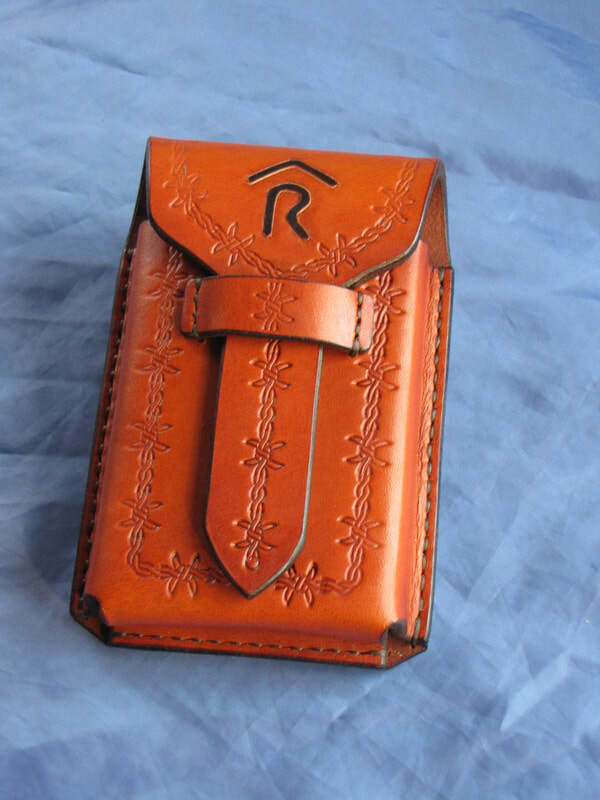 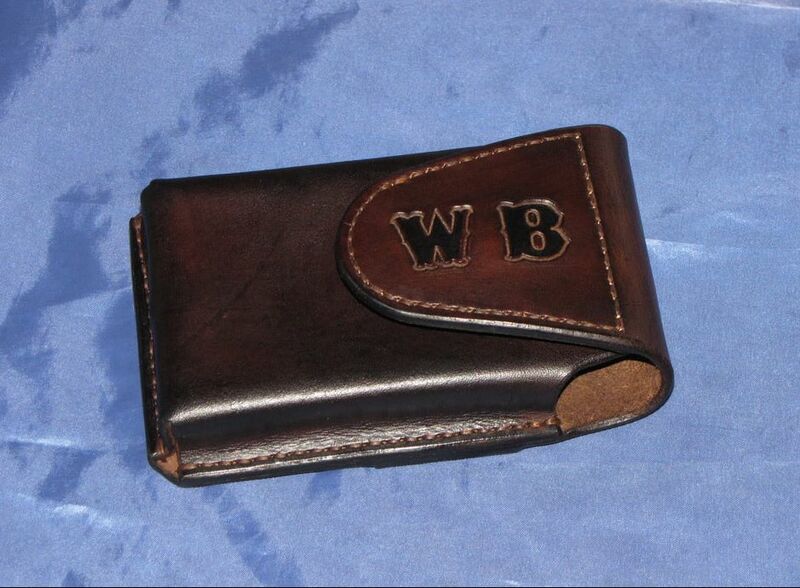 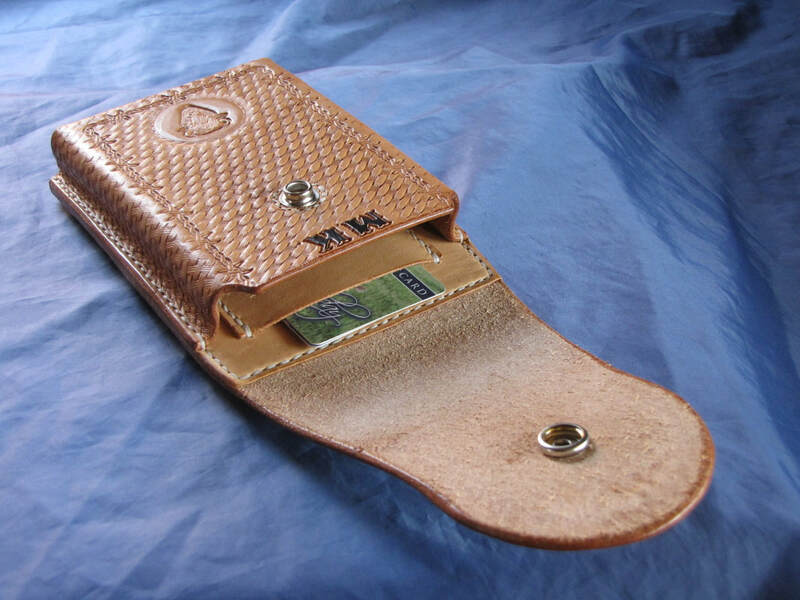 *Every case is 100% hand crafted from quality leather. 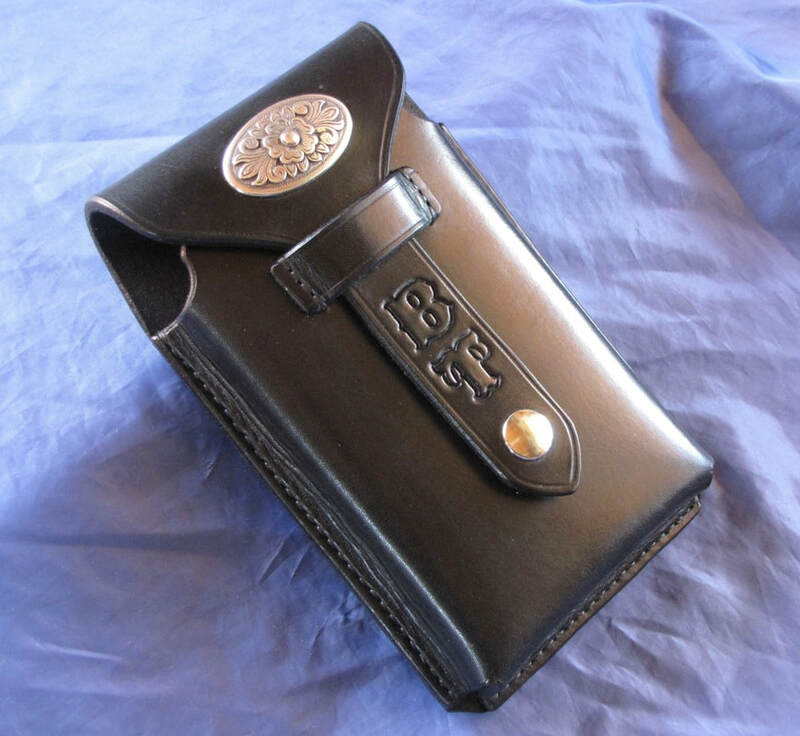 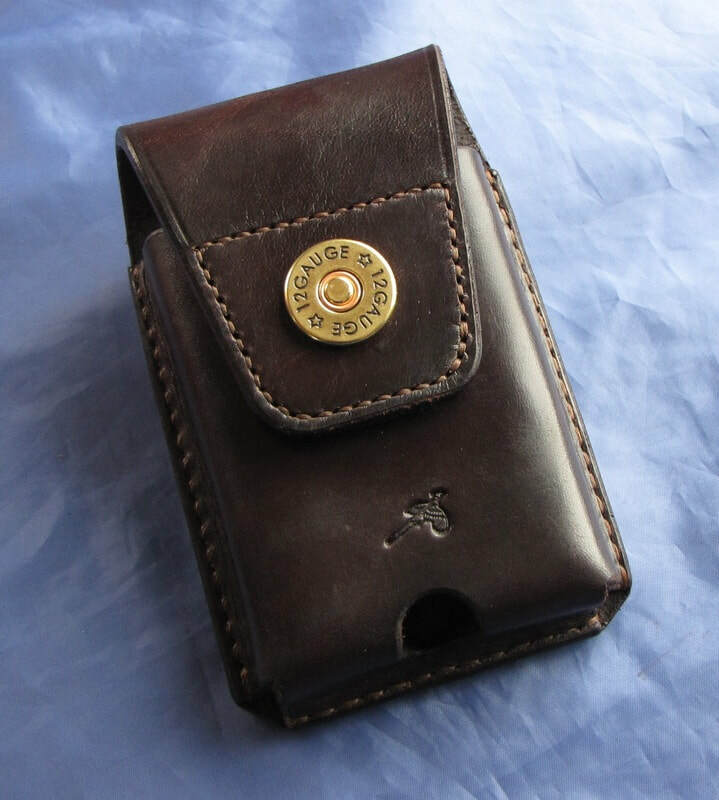 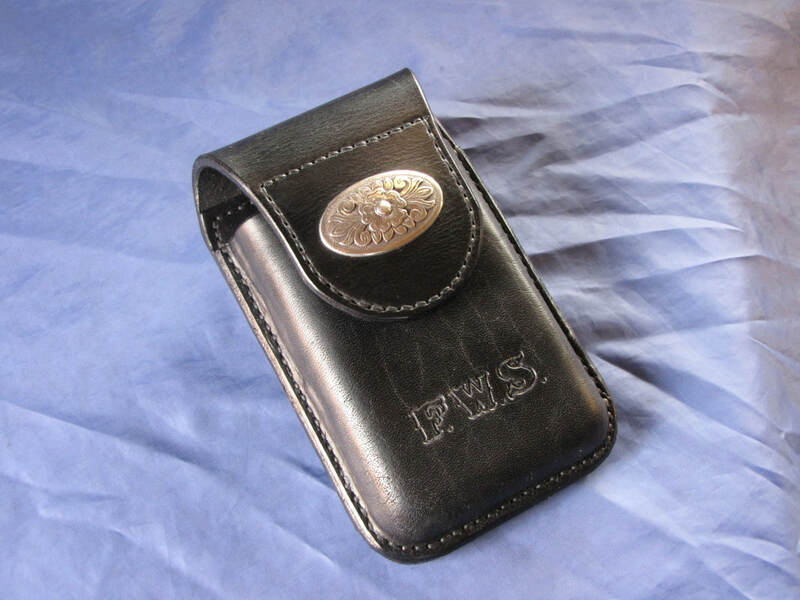 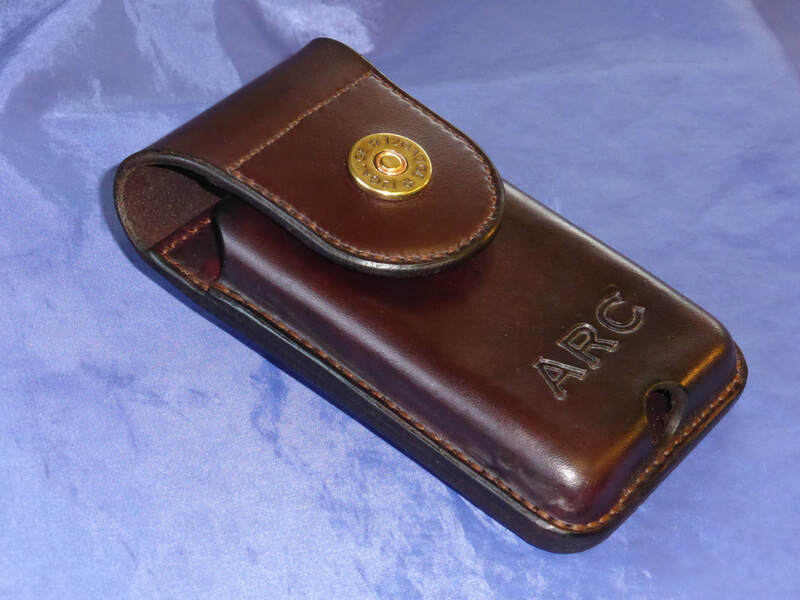 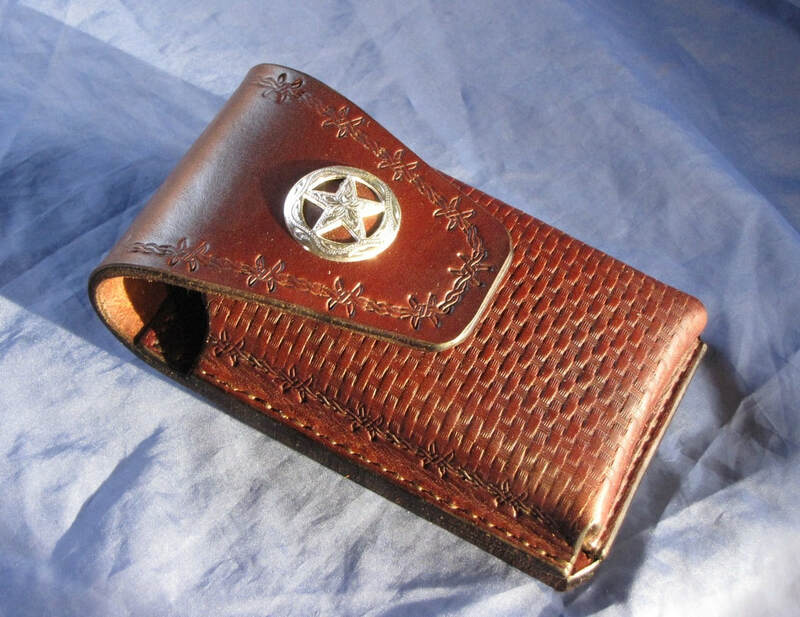 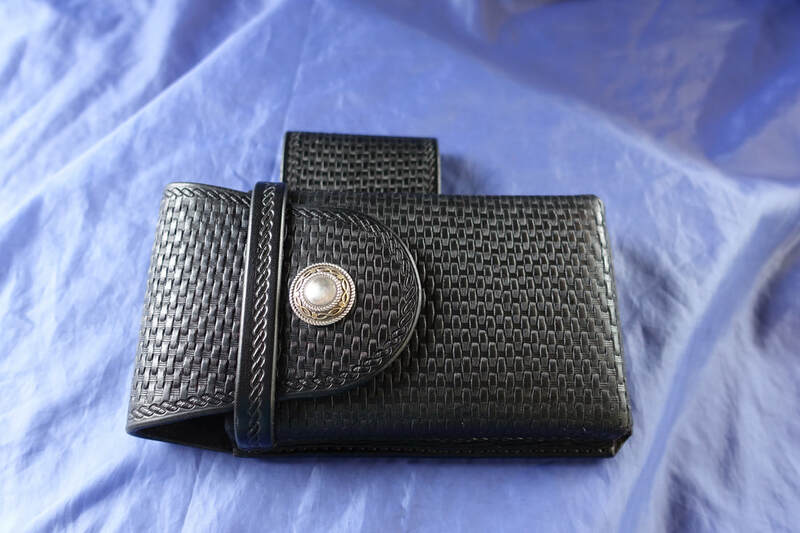 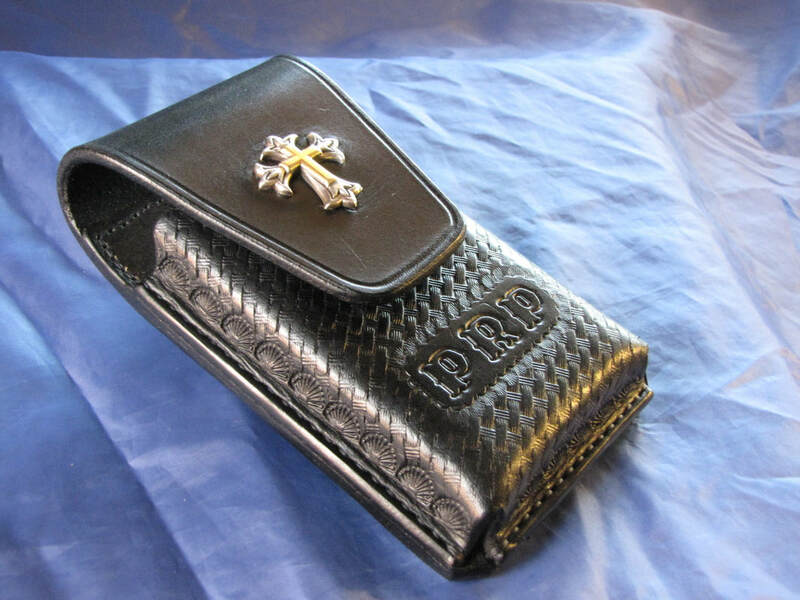 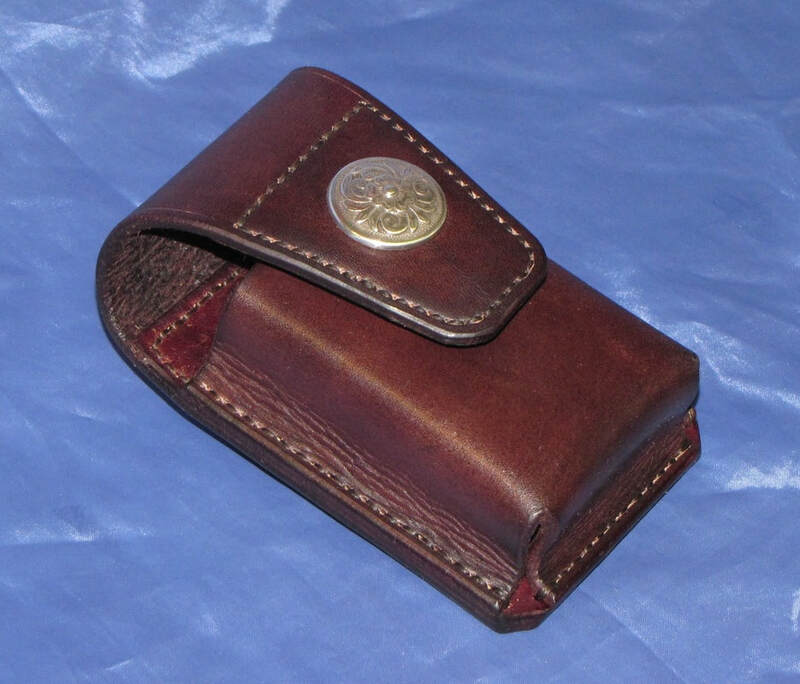 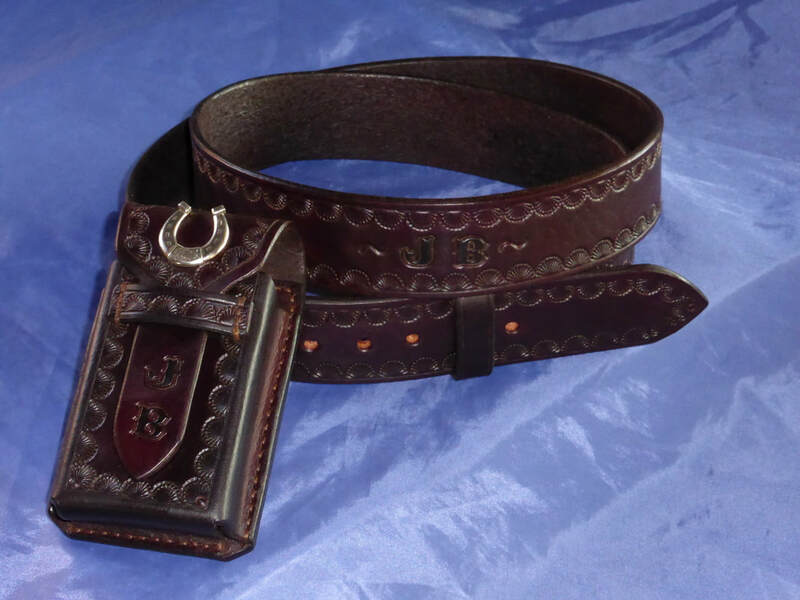 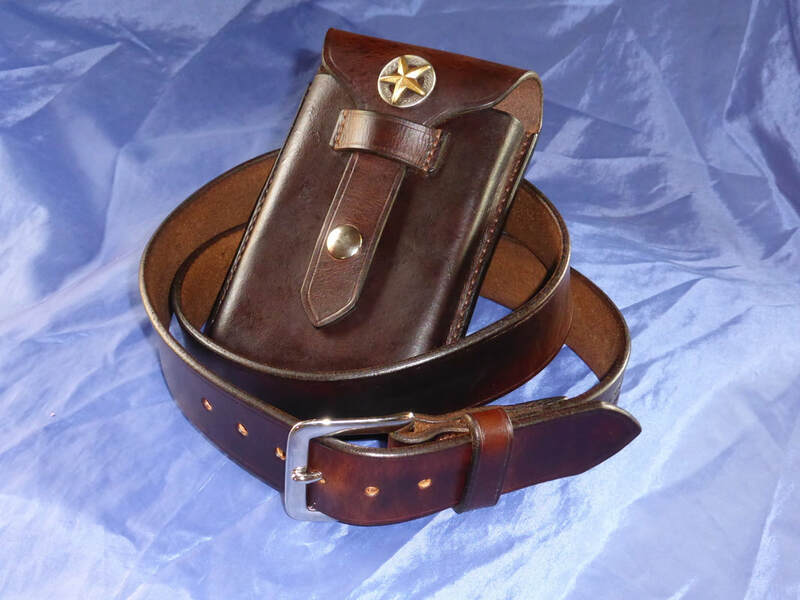 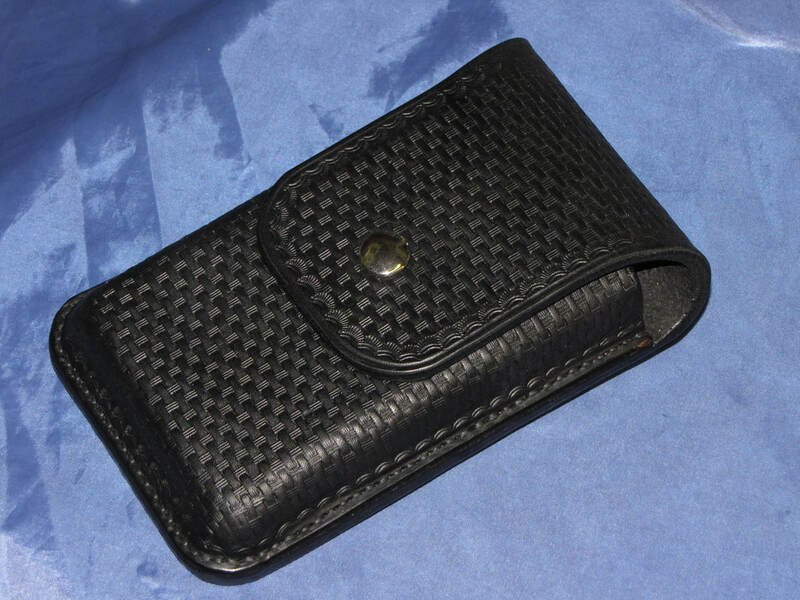 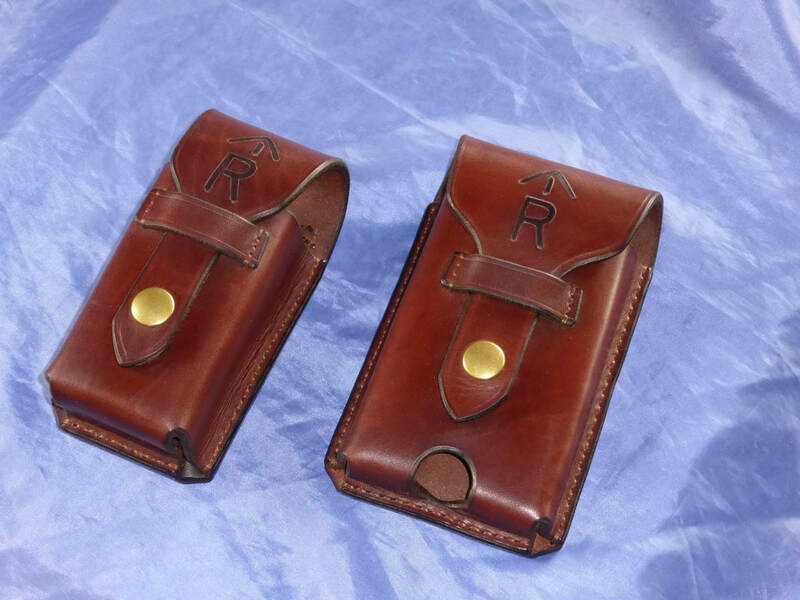 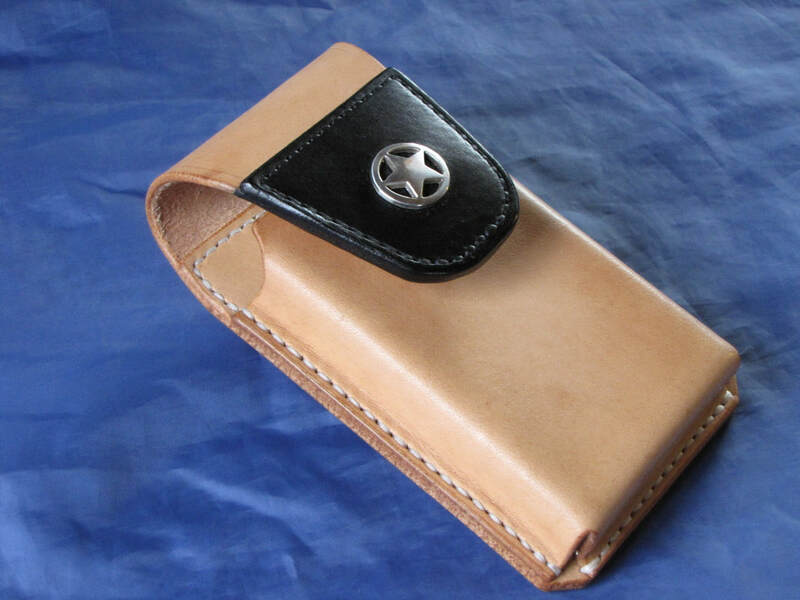 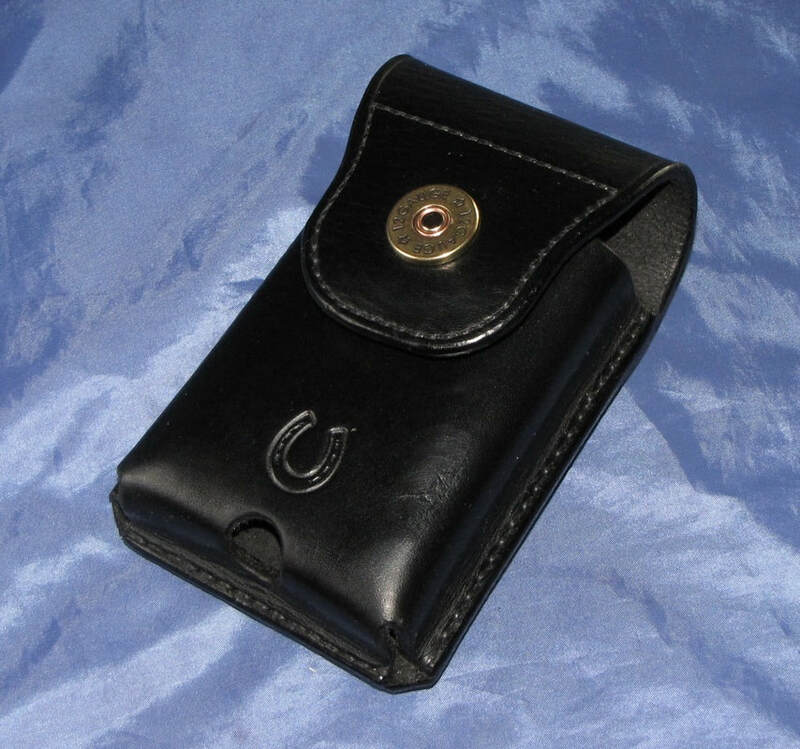 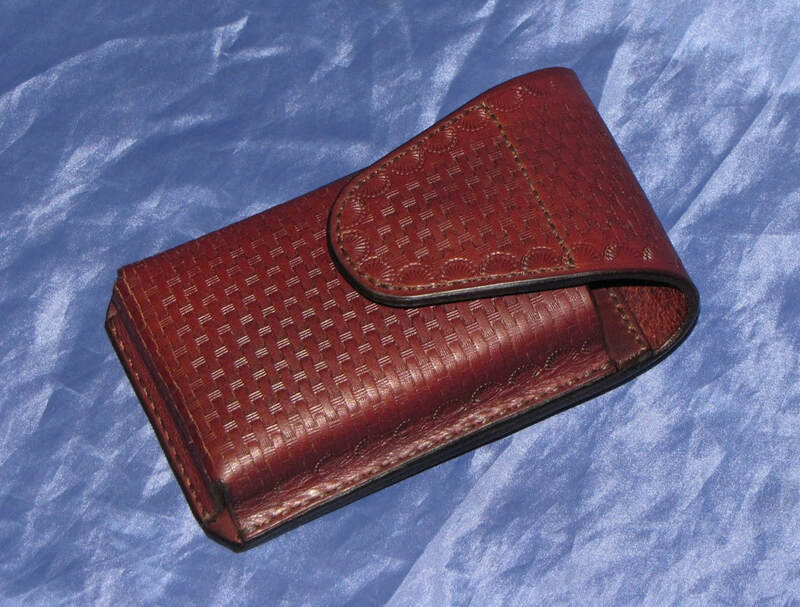 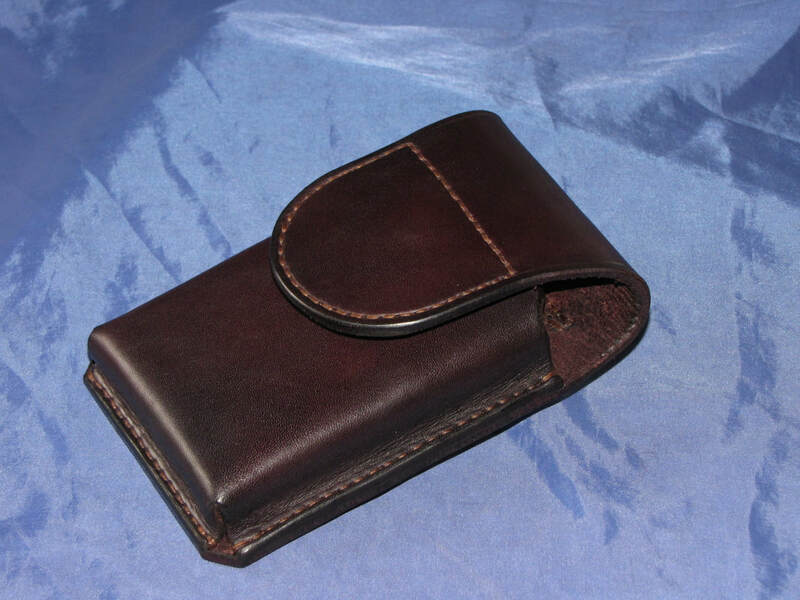 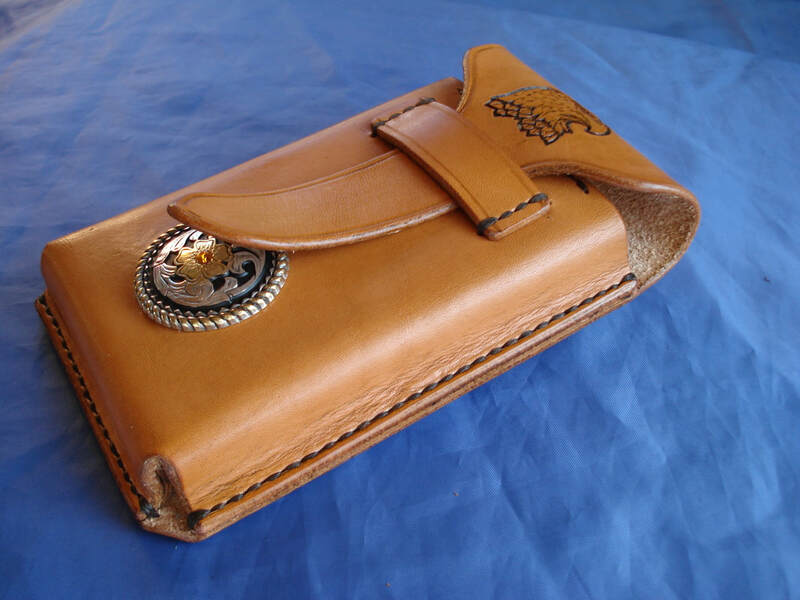 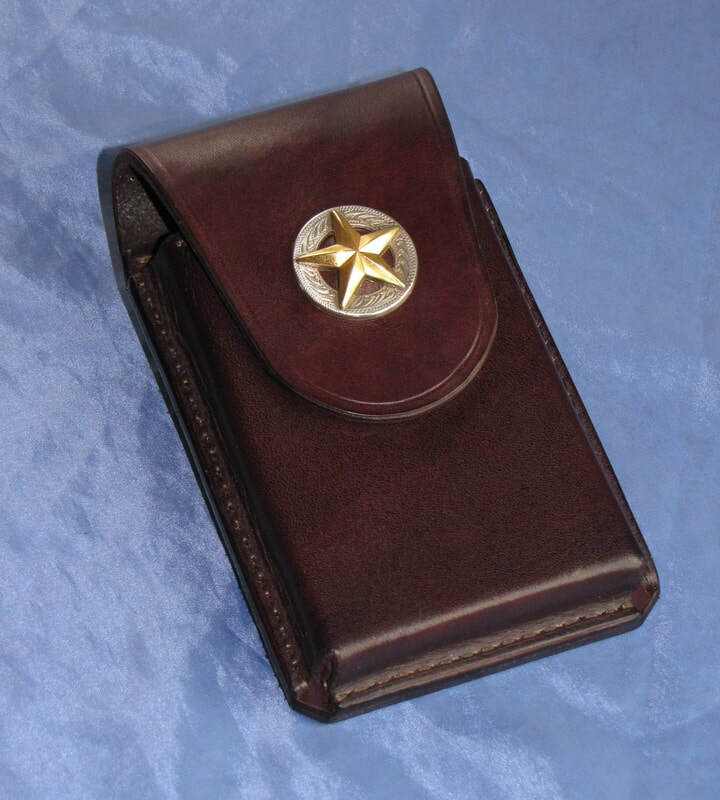 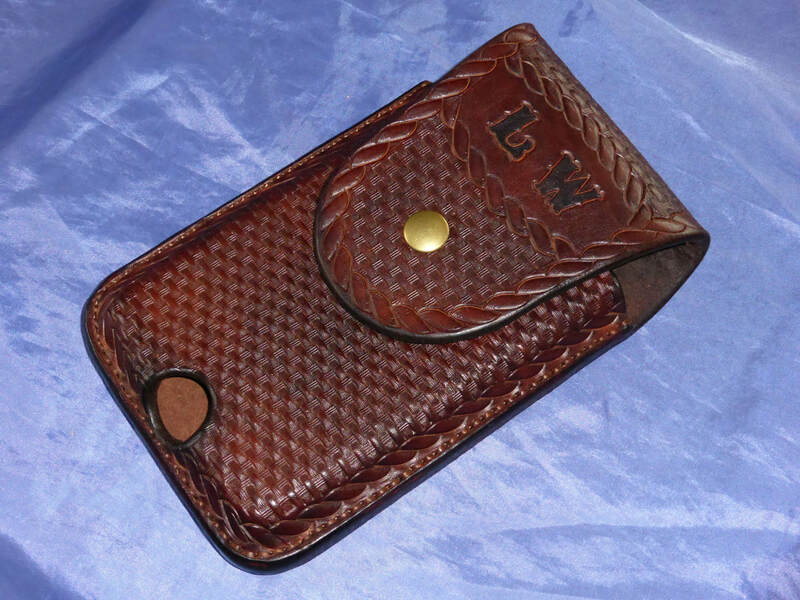 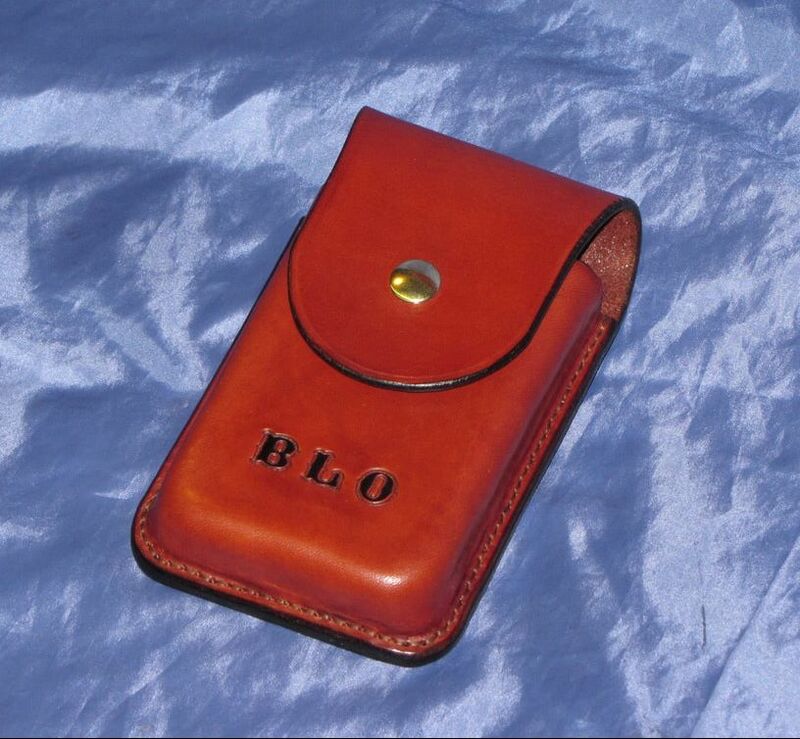 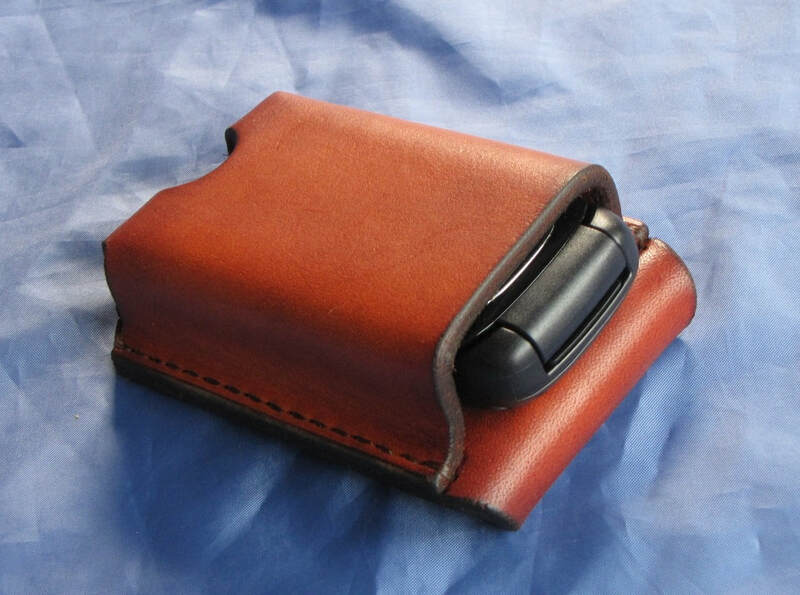 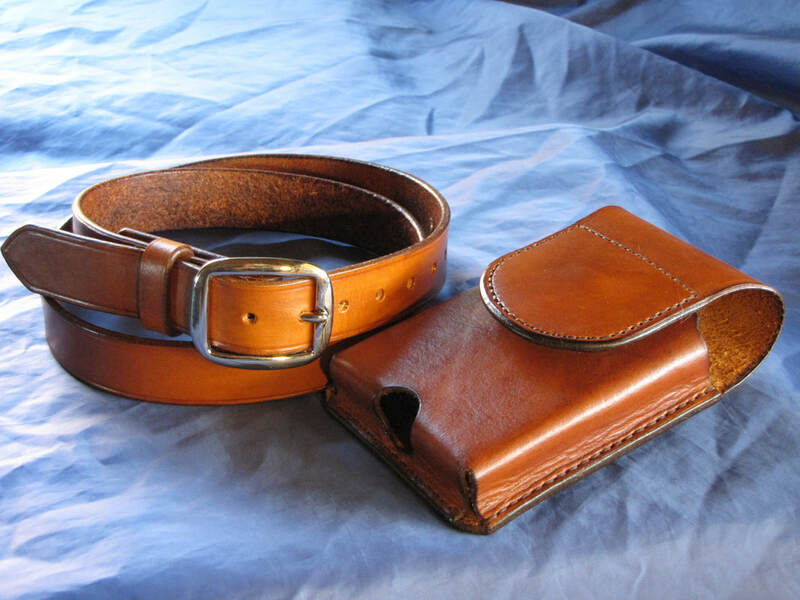 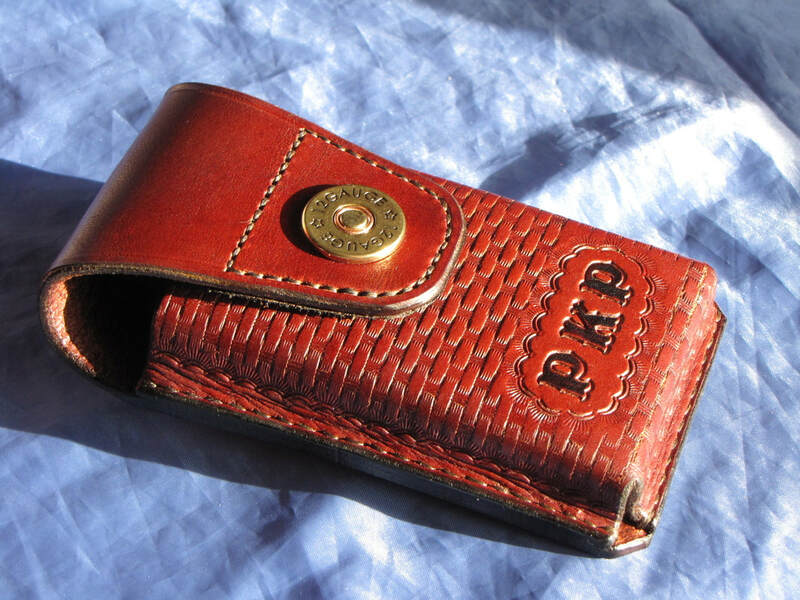 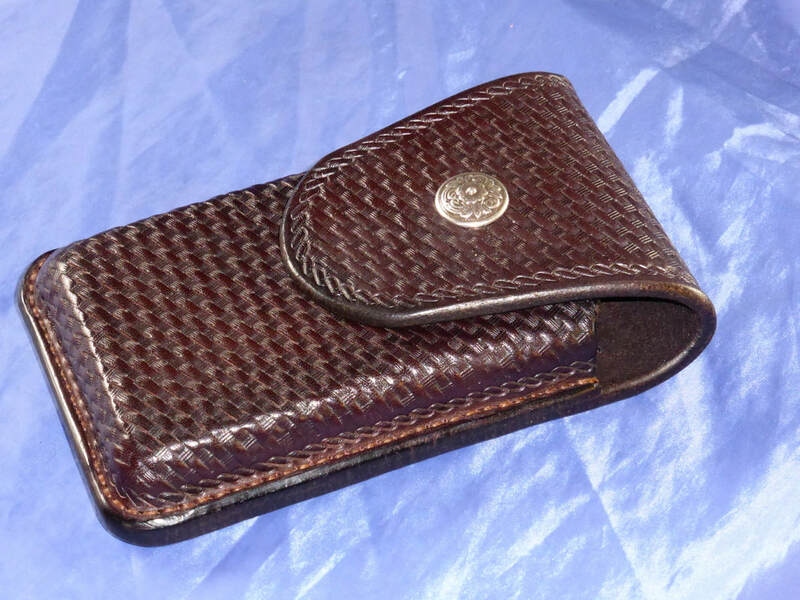 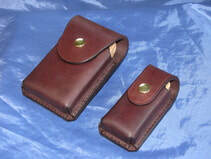 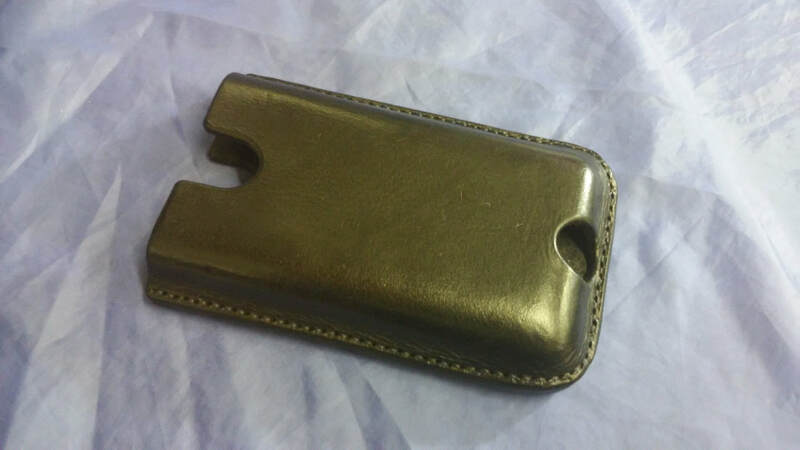 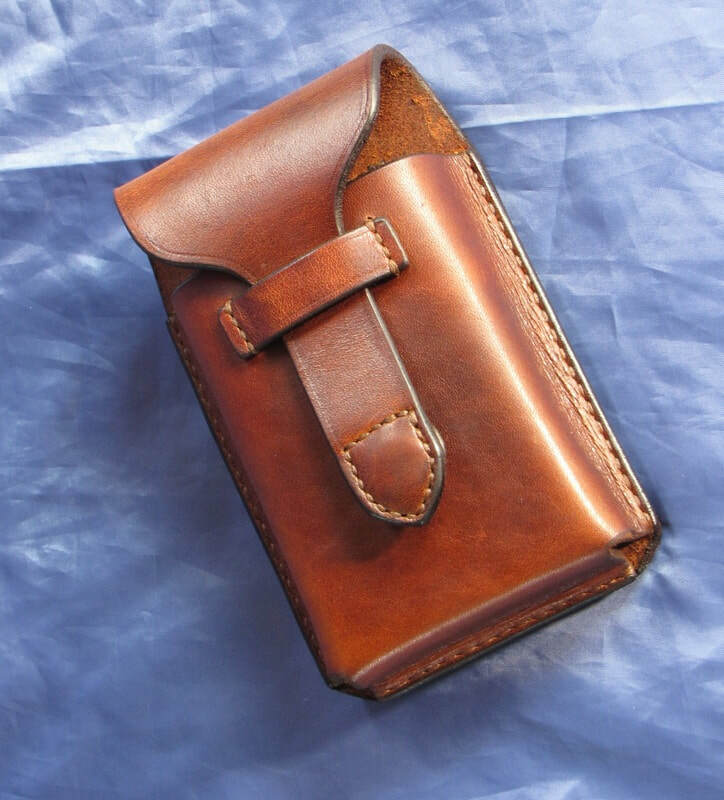 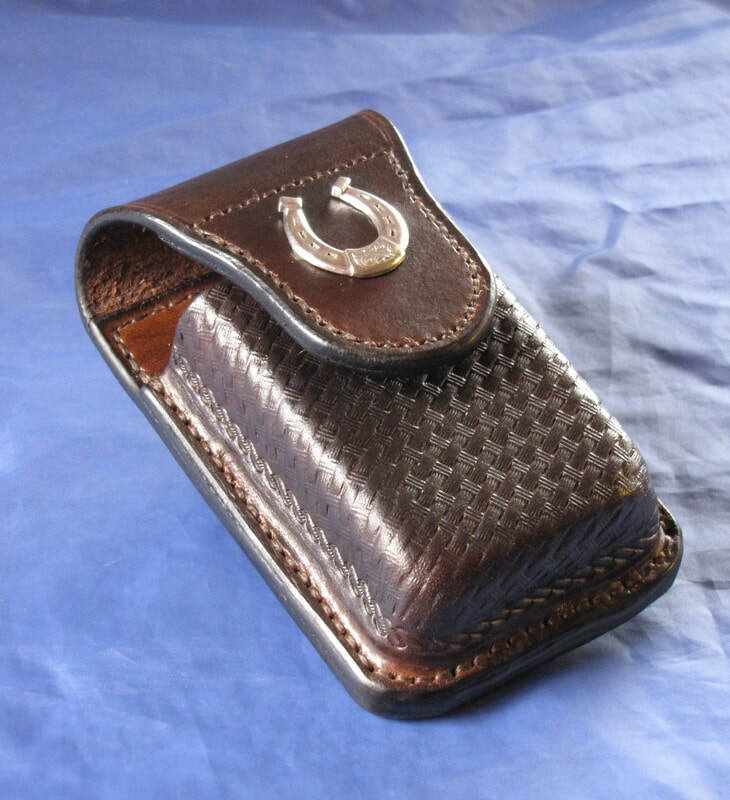 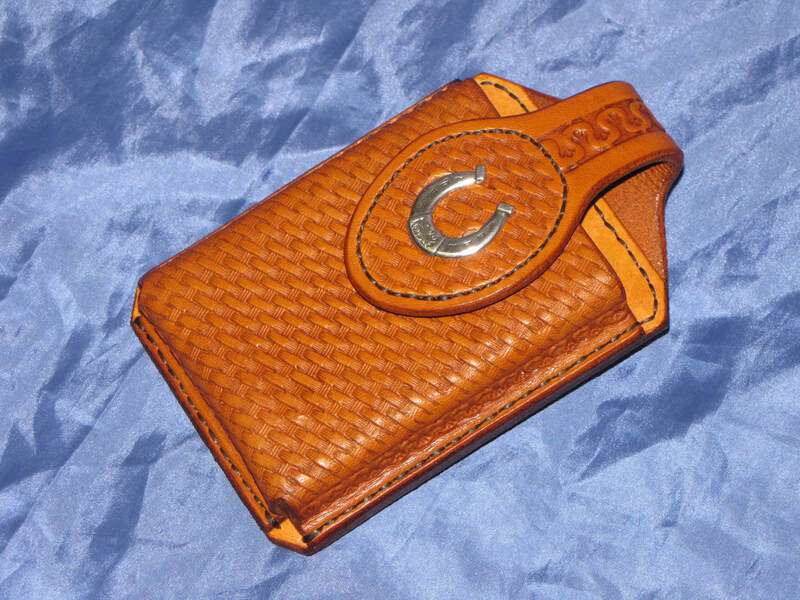 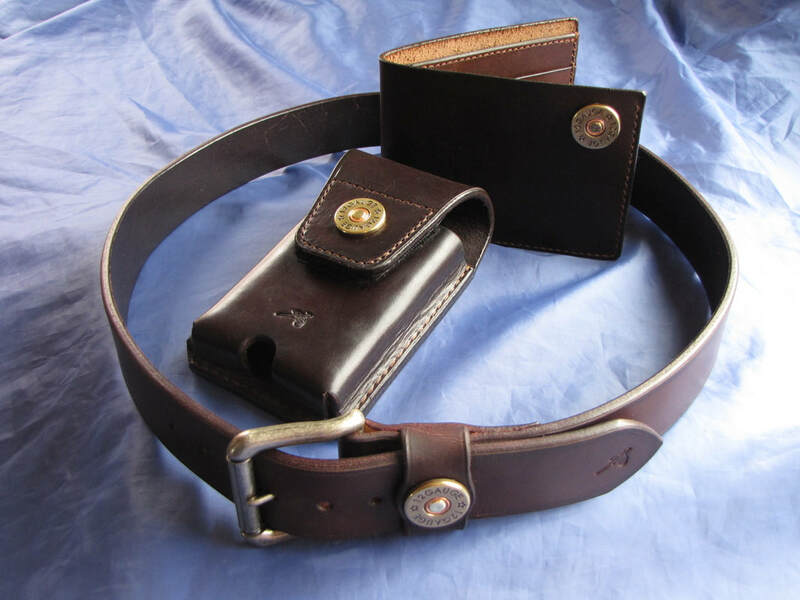 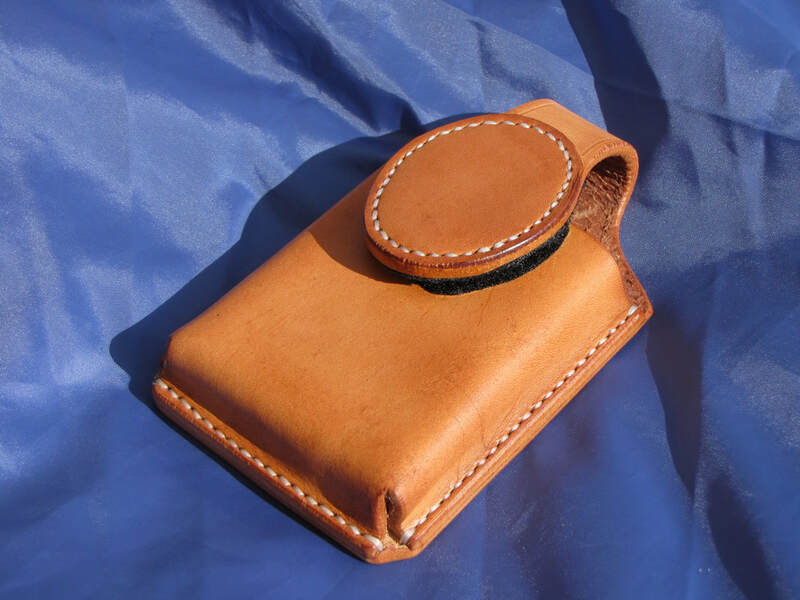 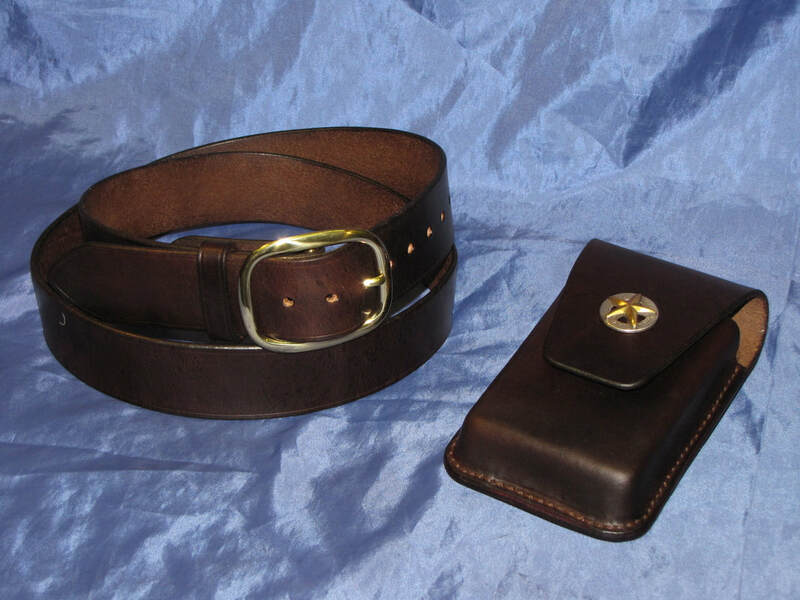 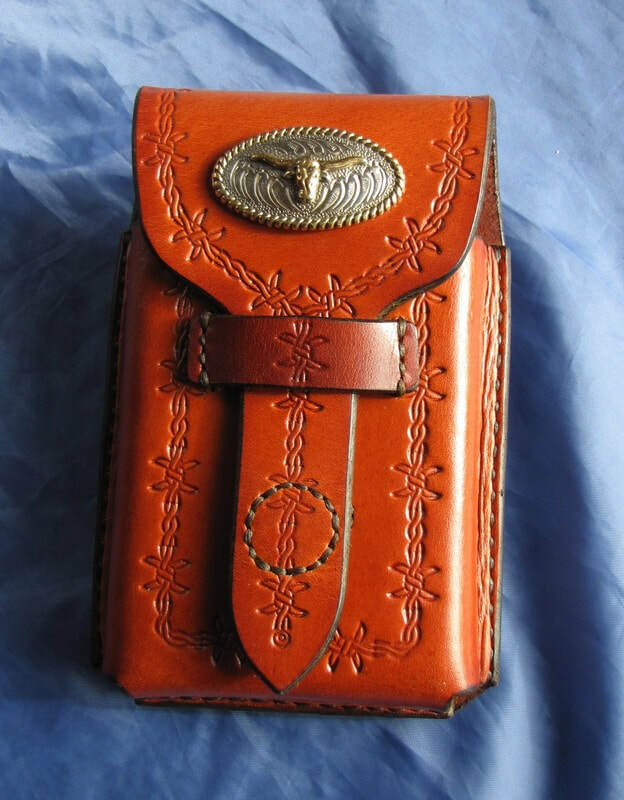 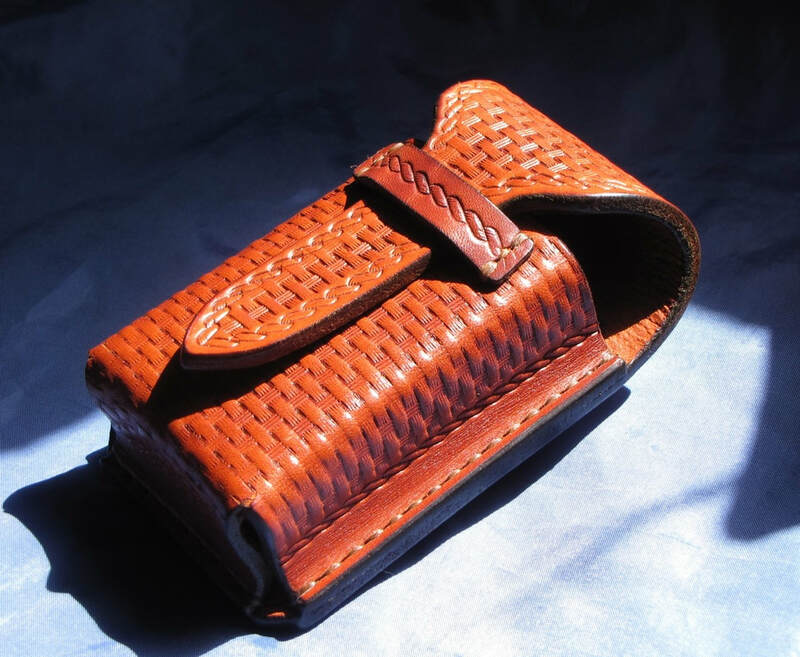 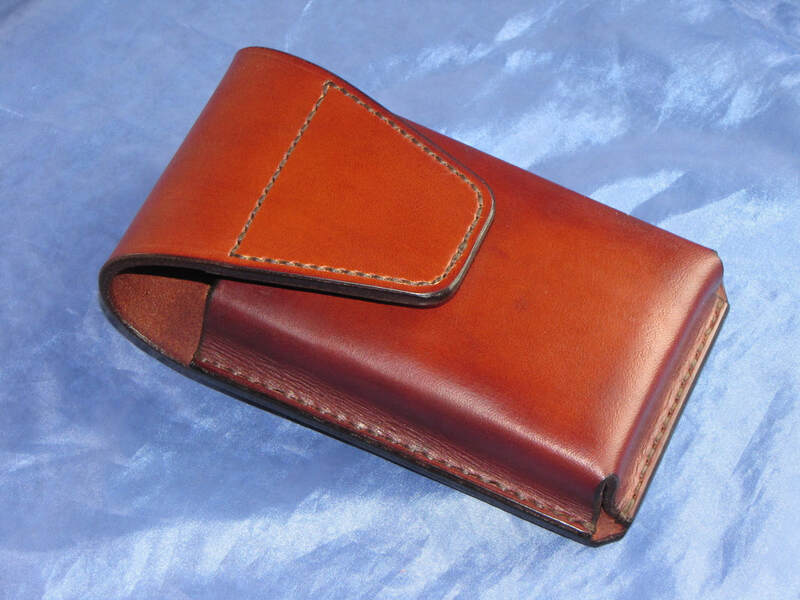 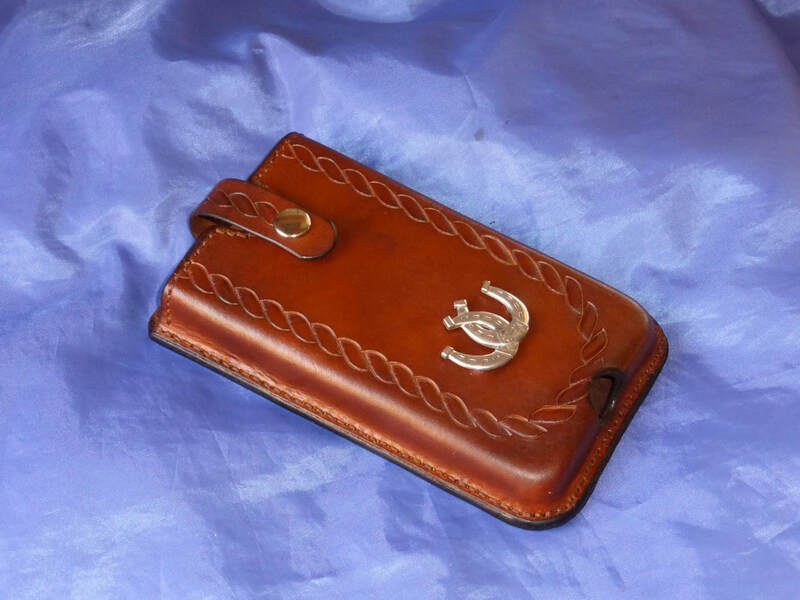 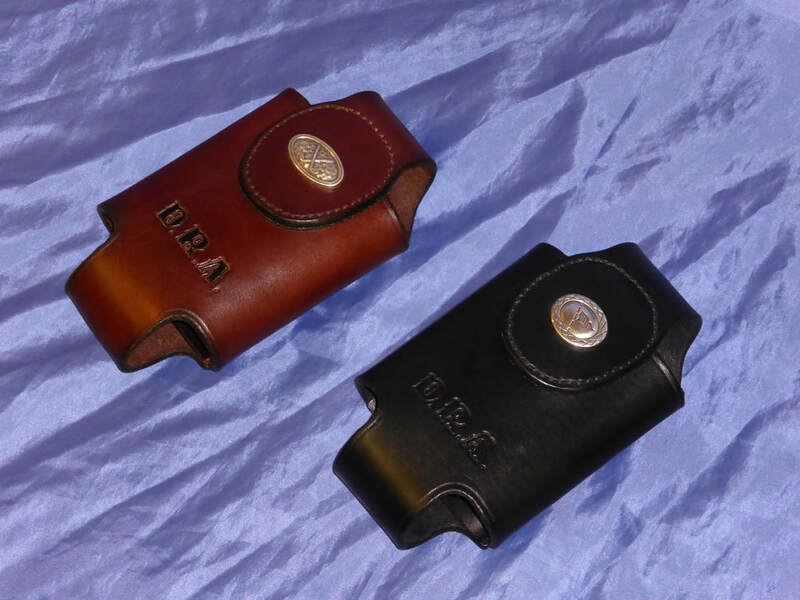 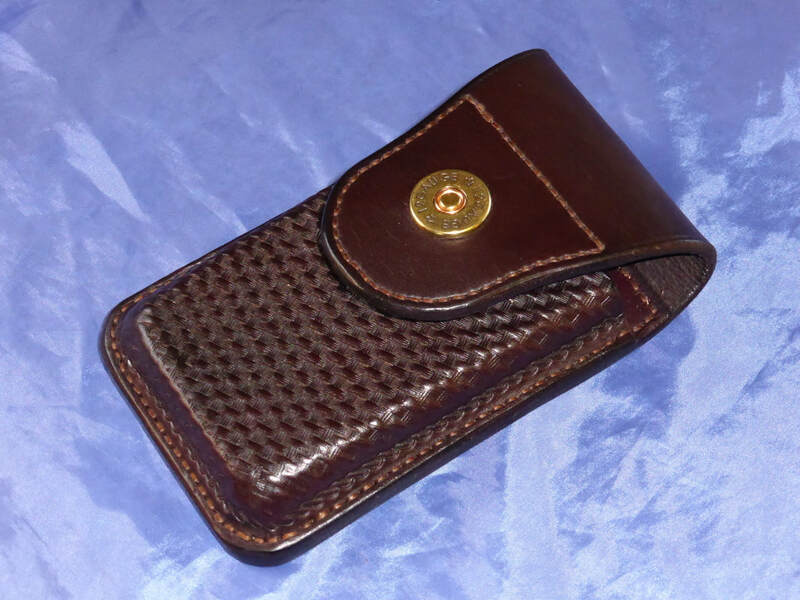 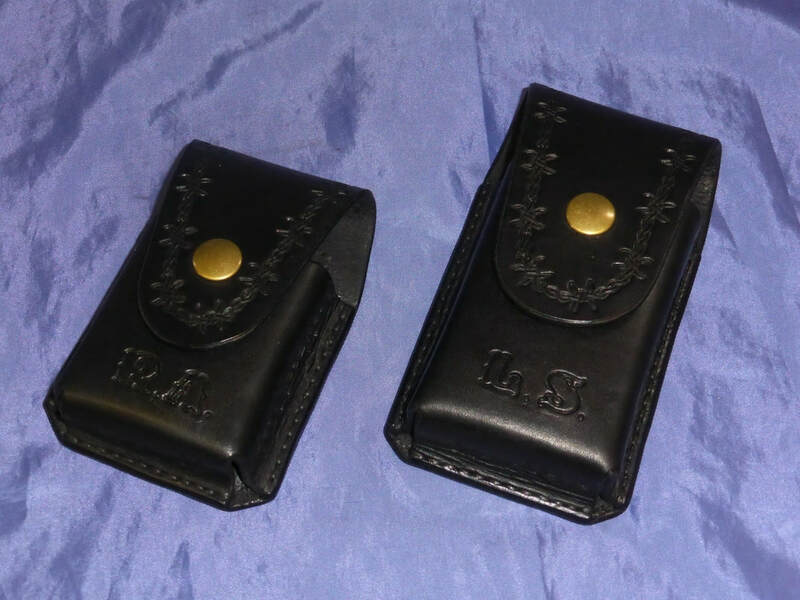 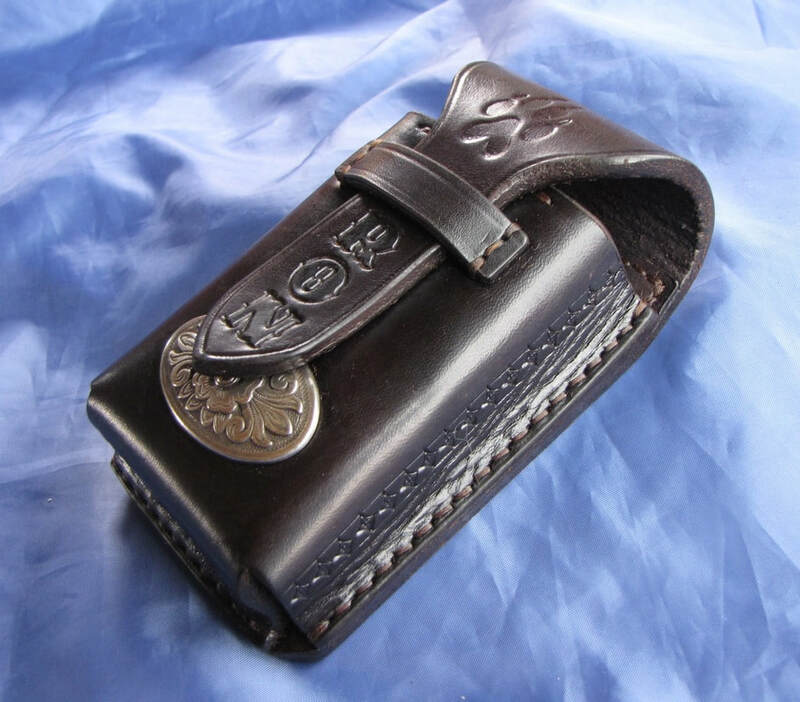 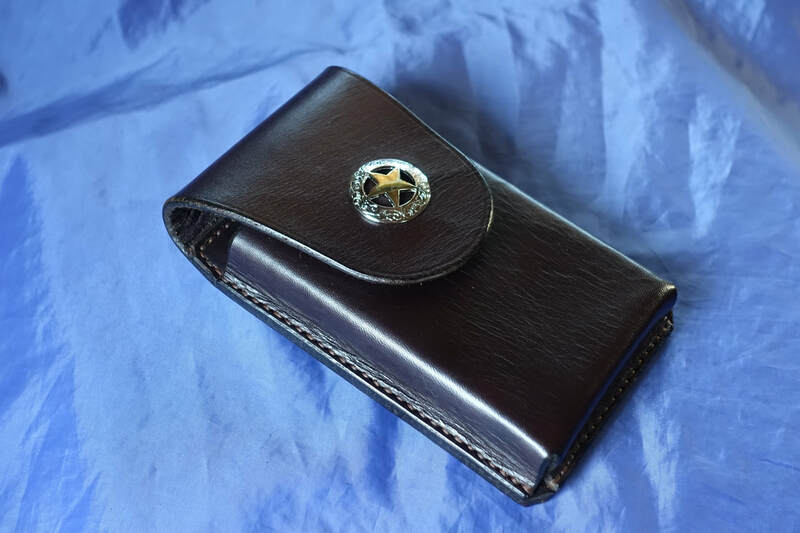 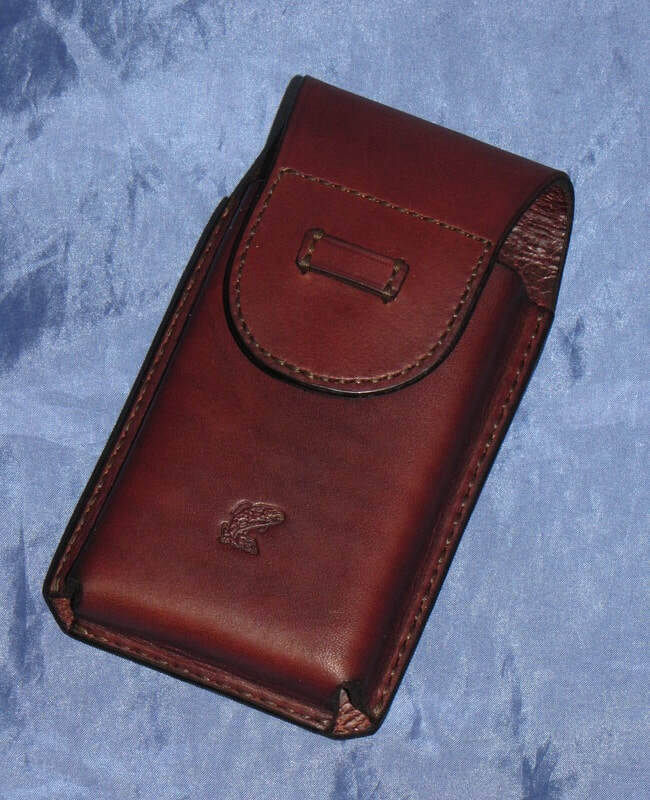 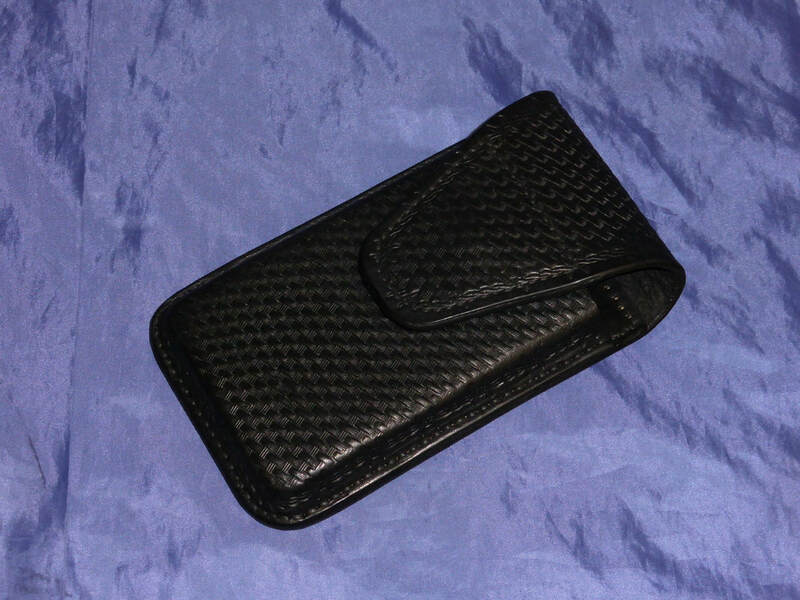 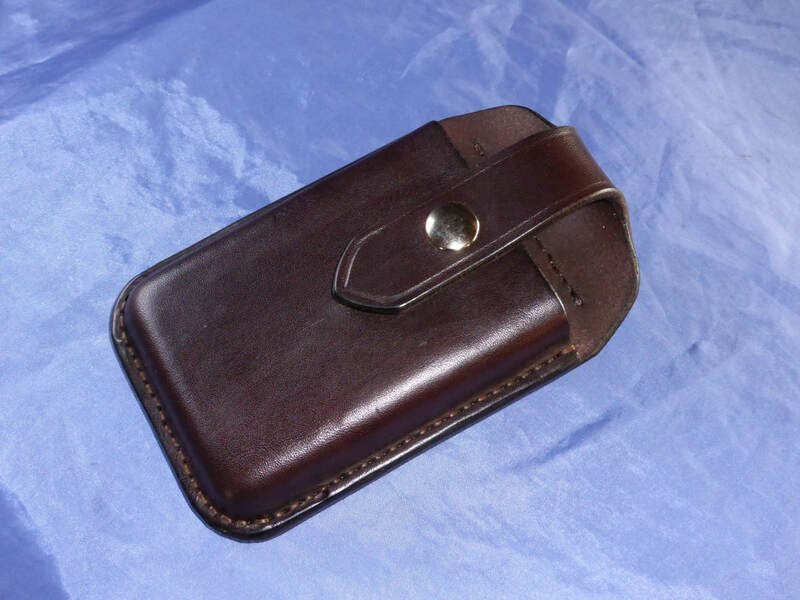 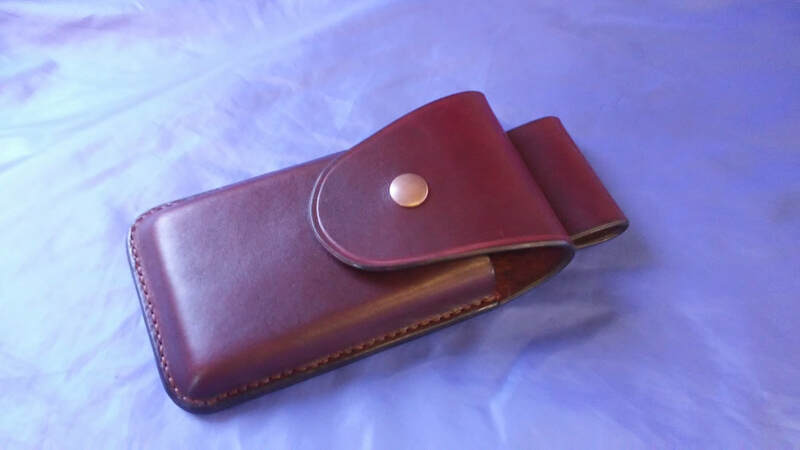 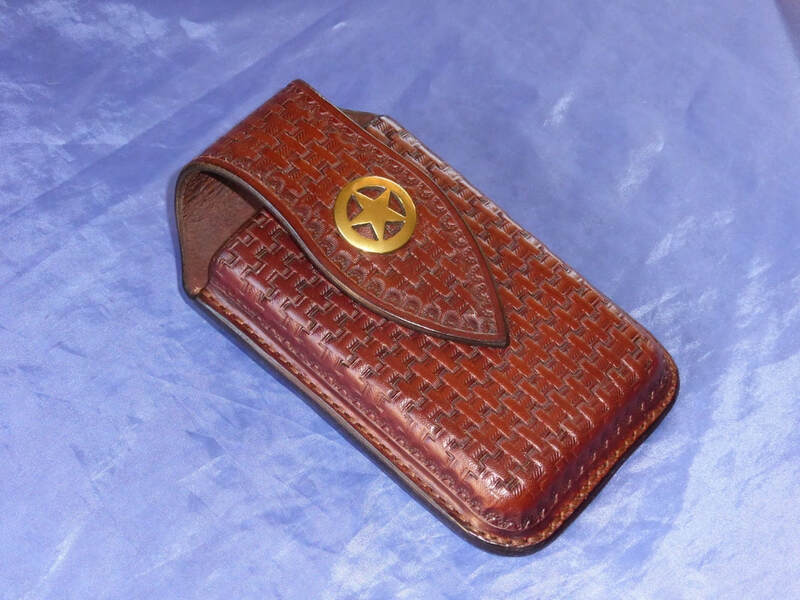 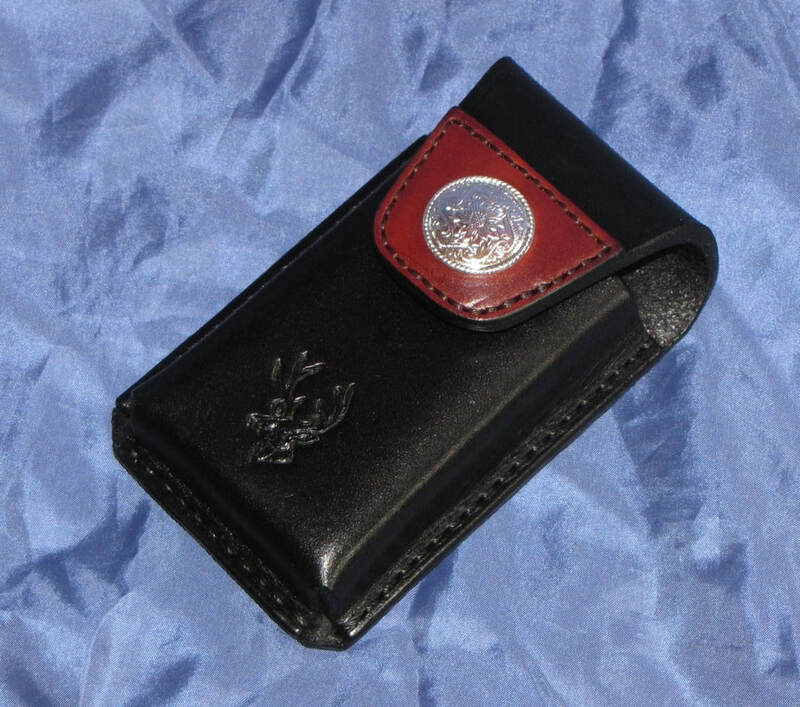 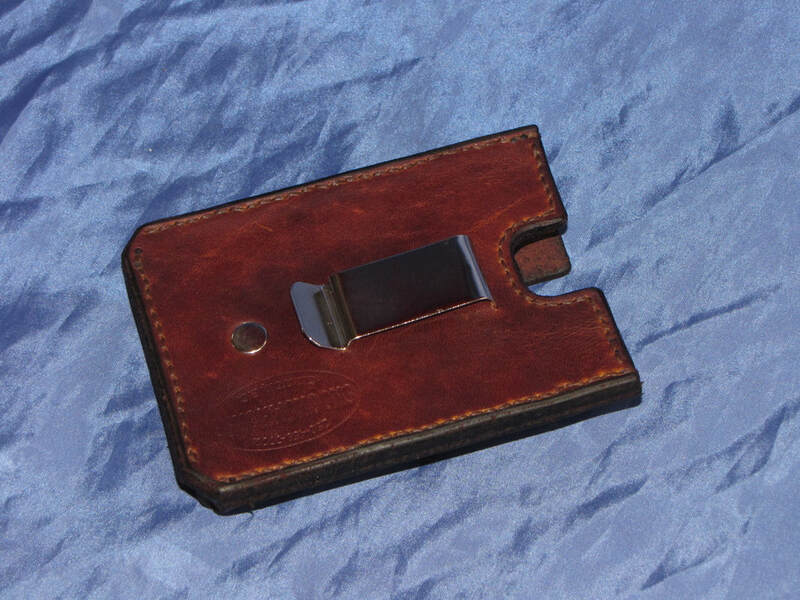 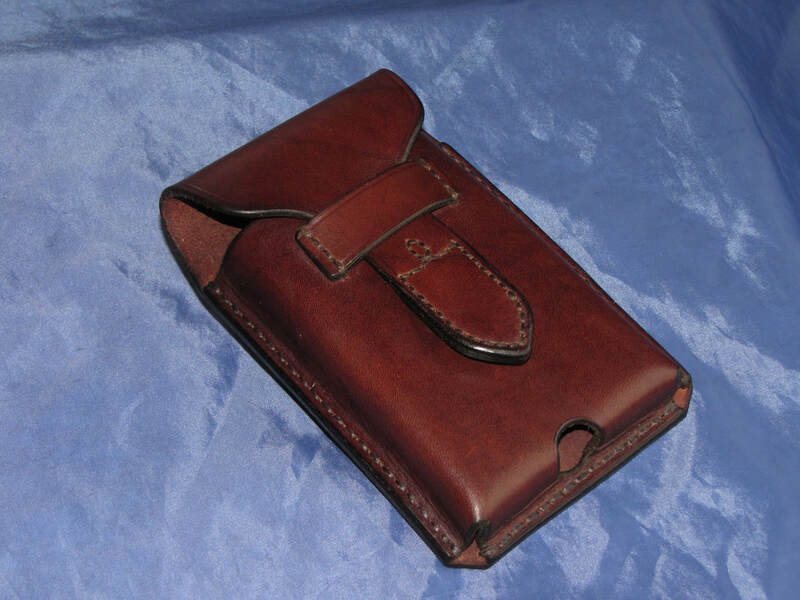 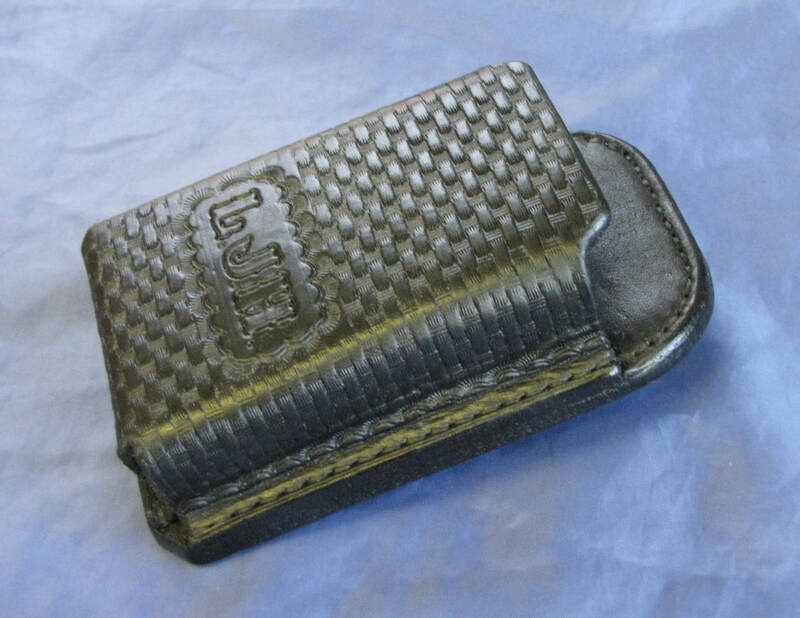 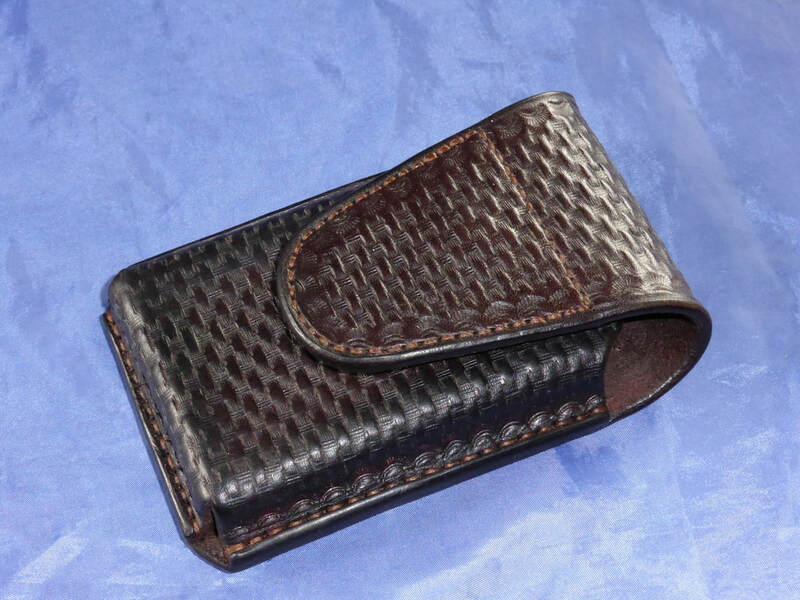 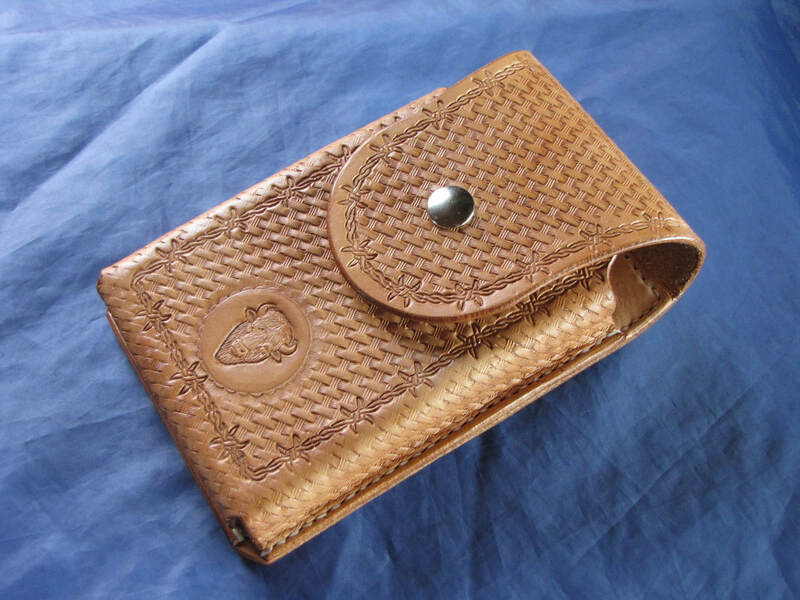 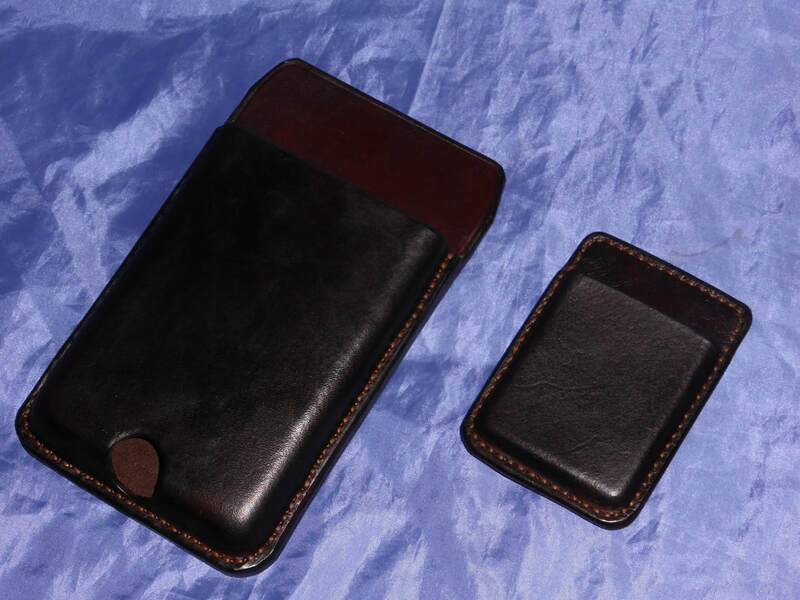 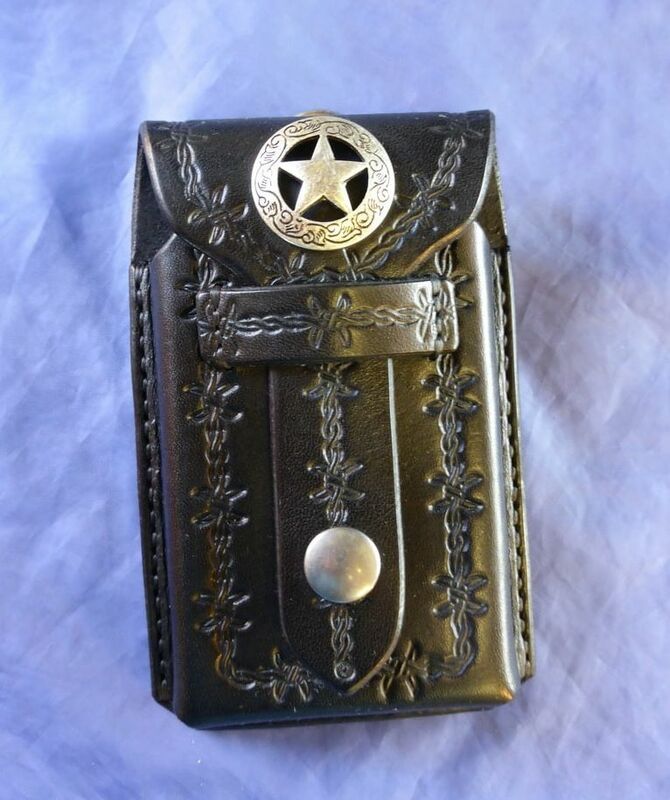 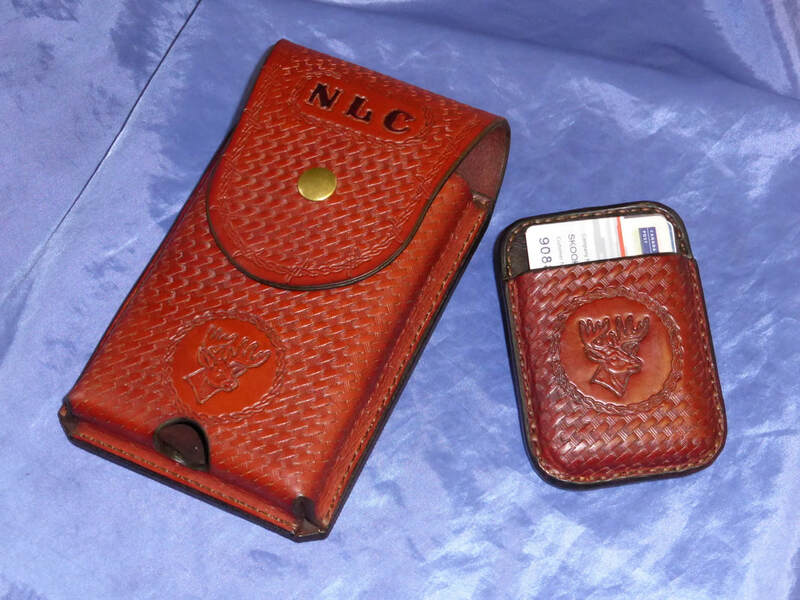 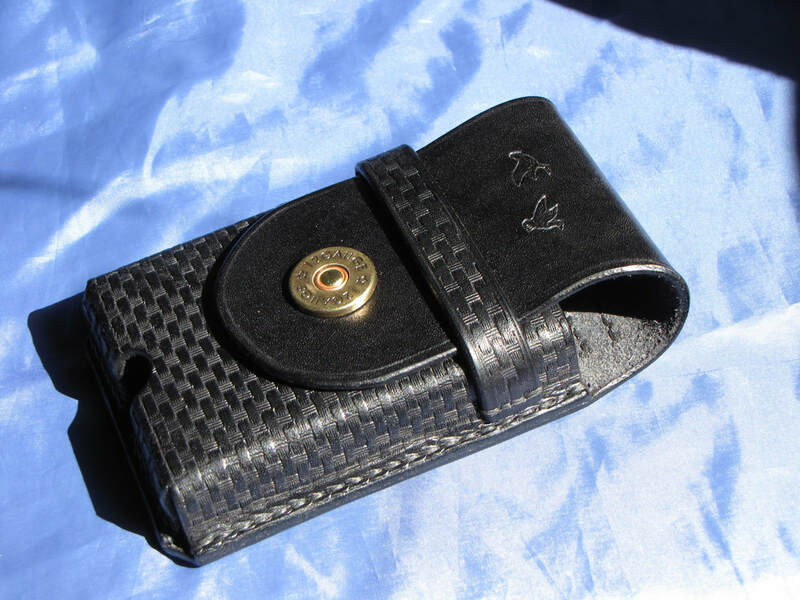 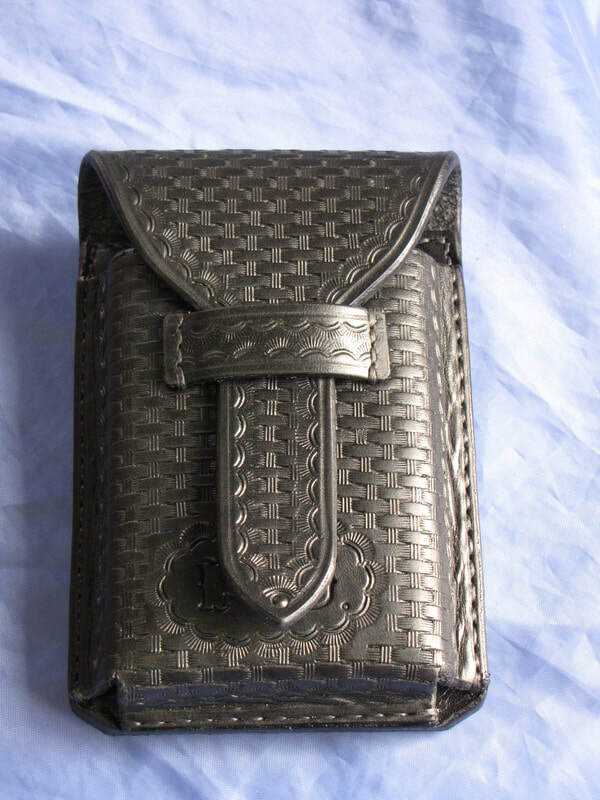 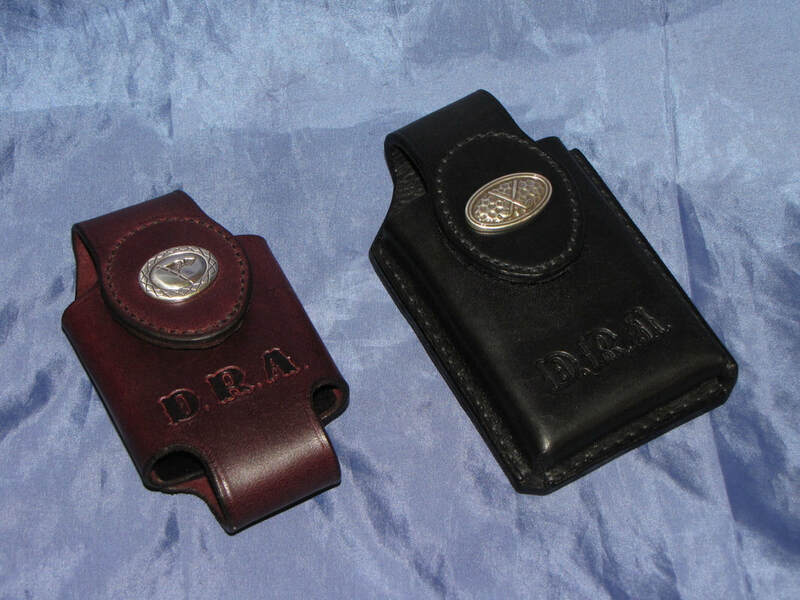 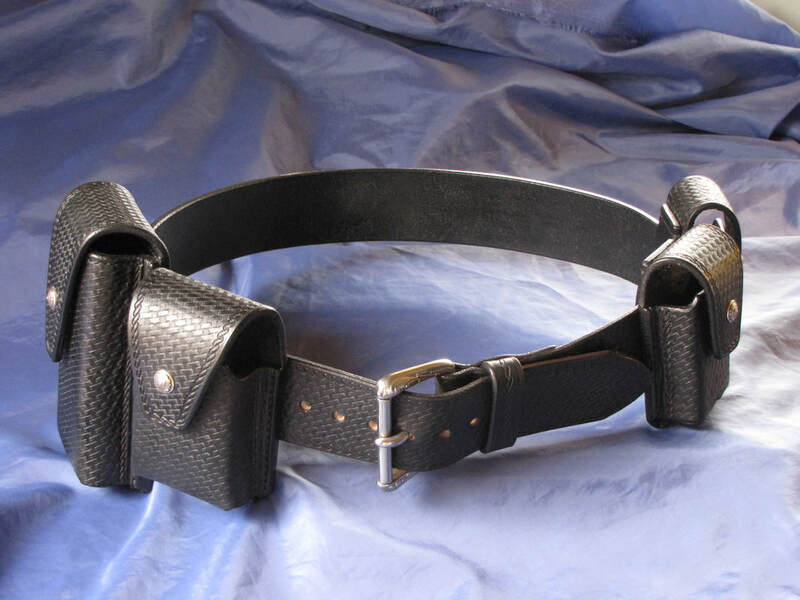 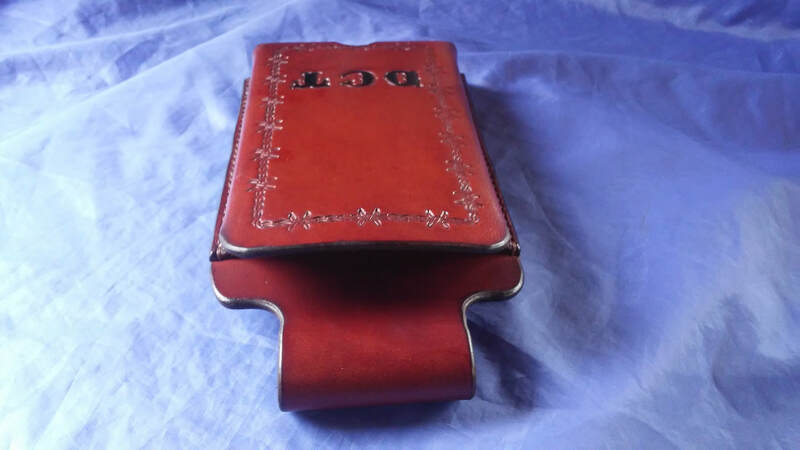 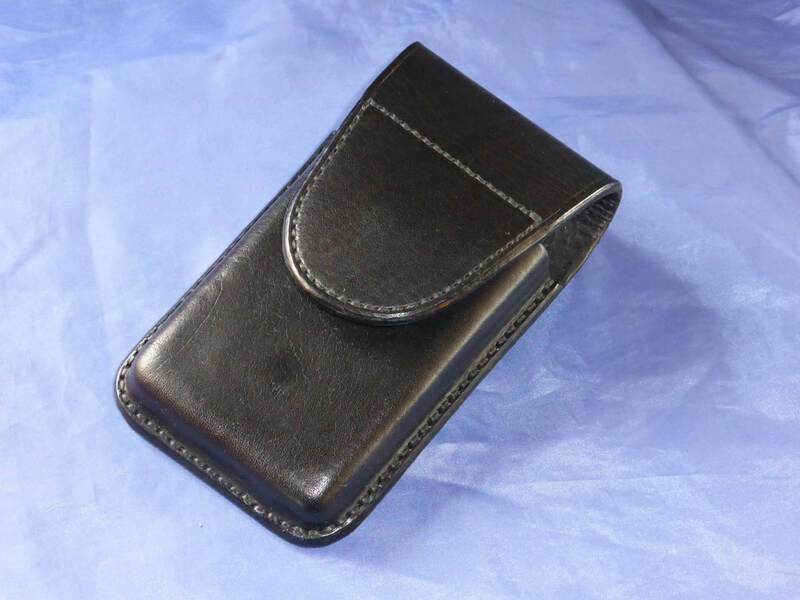 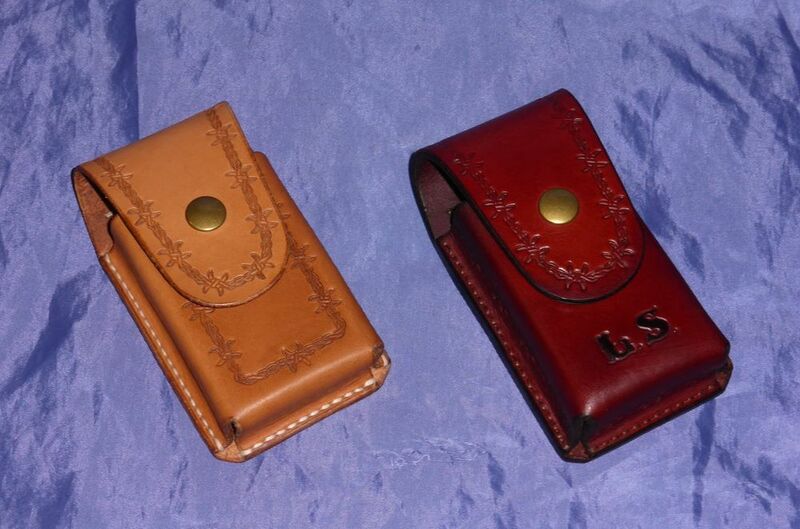 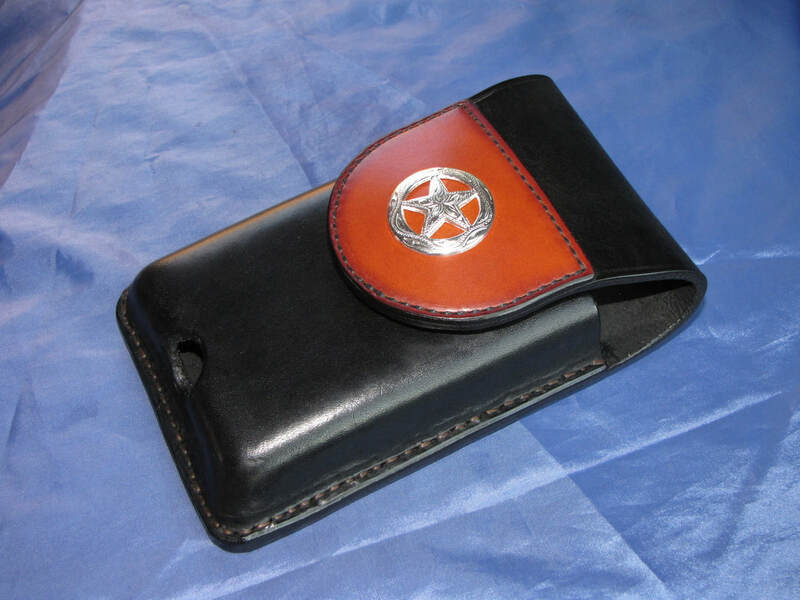 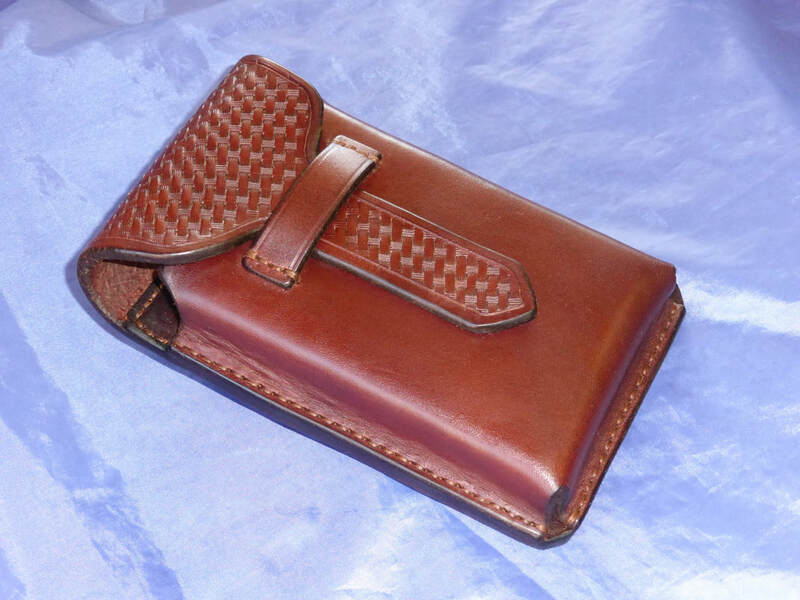 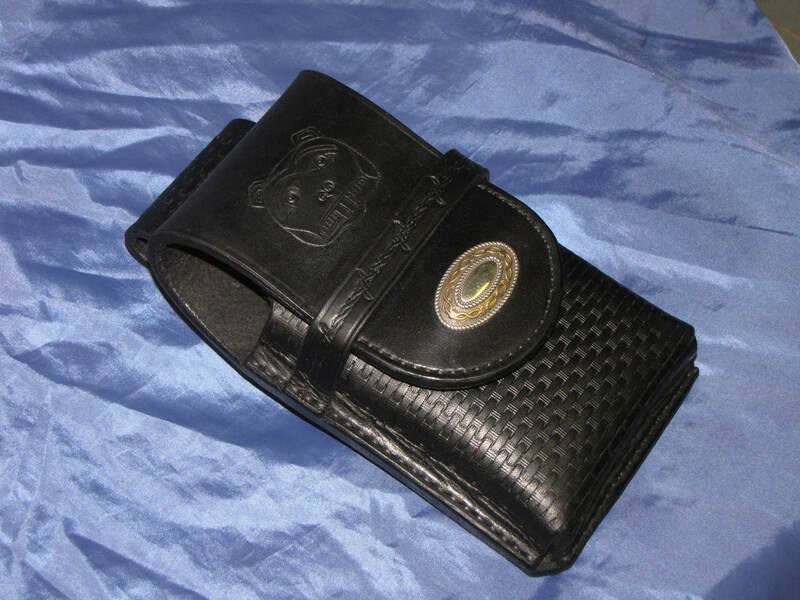 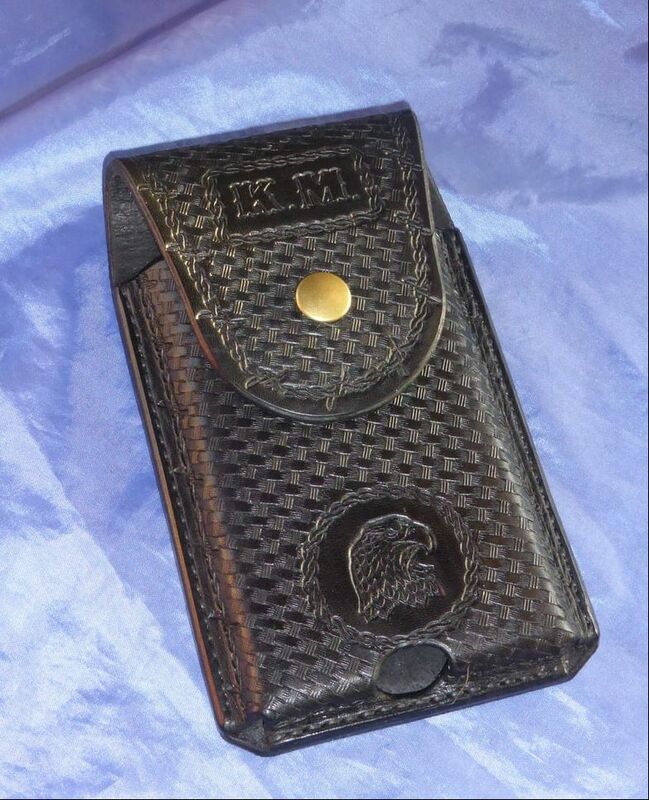 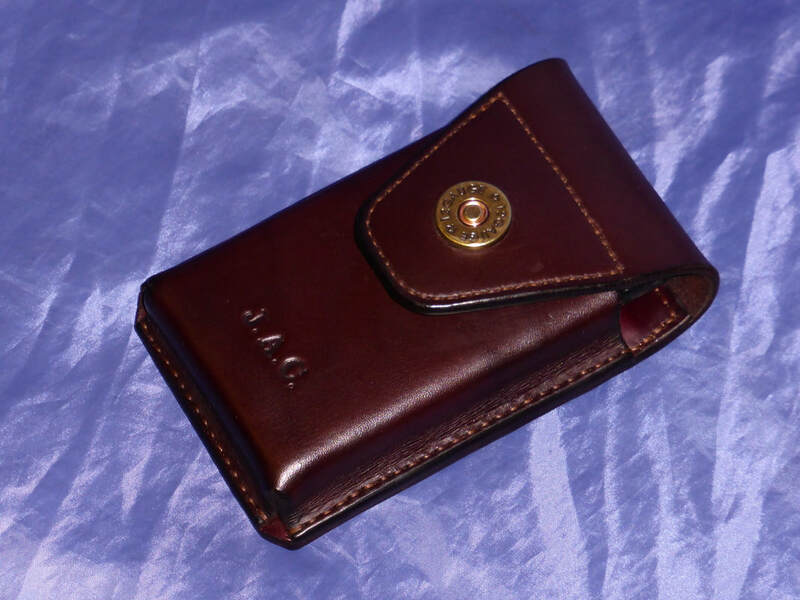 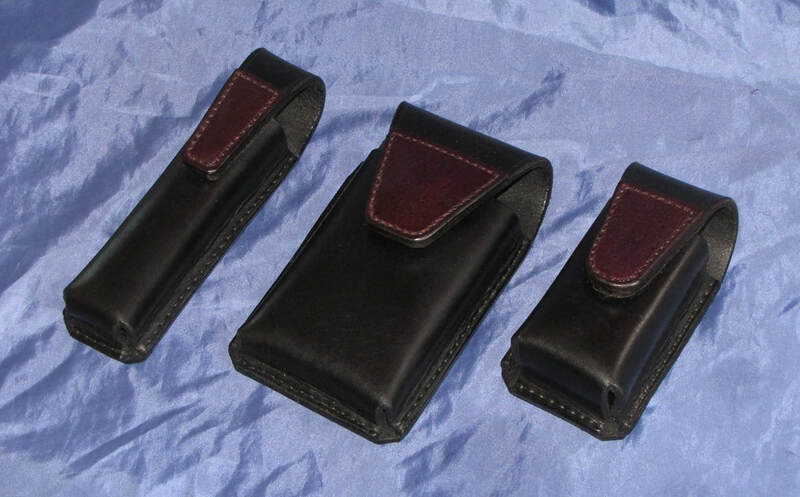 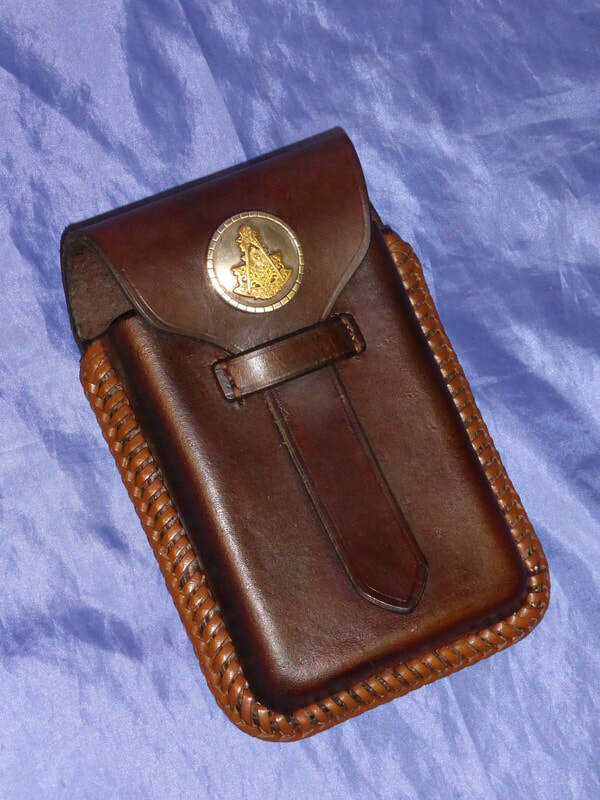 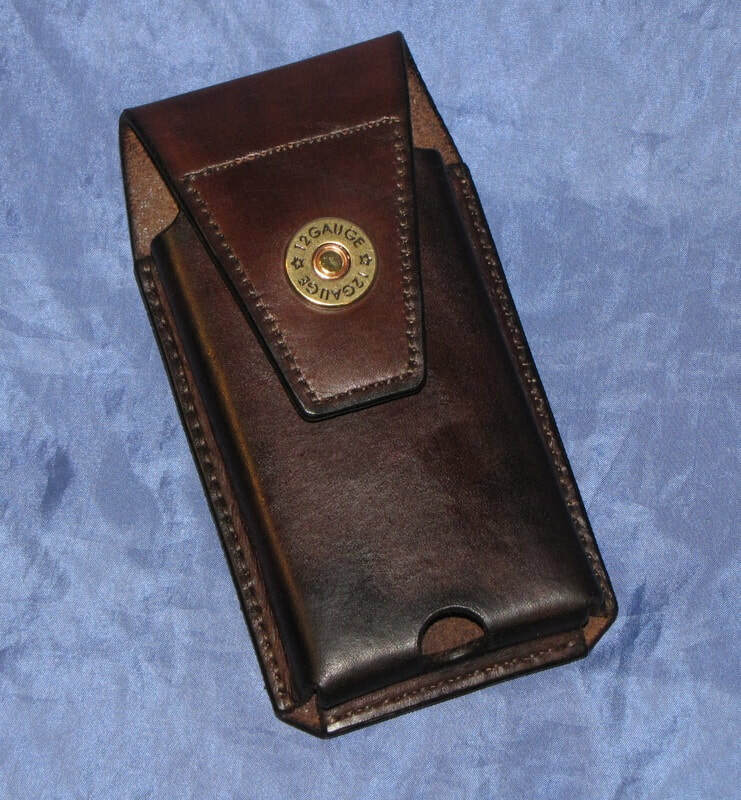 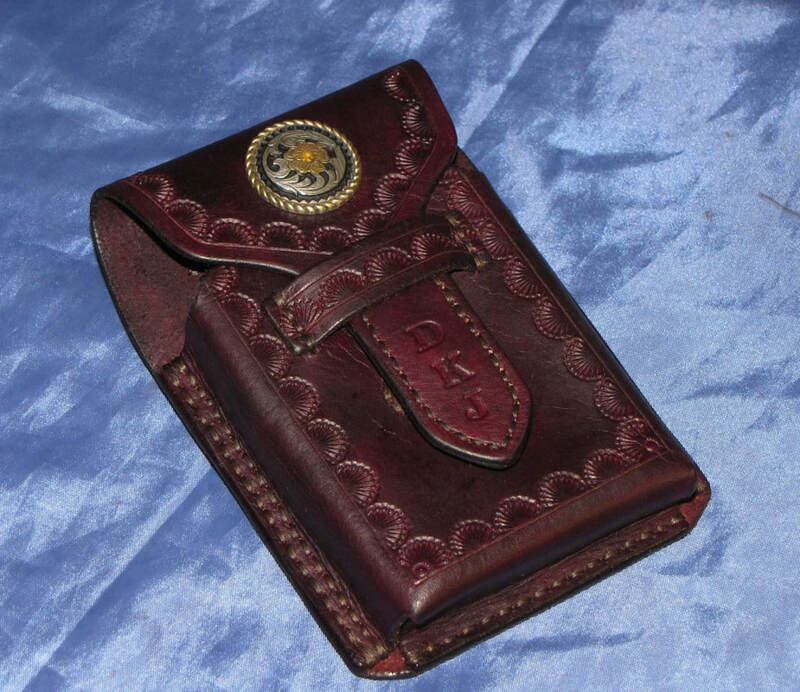 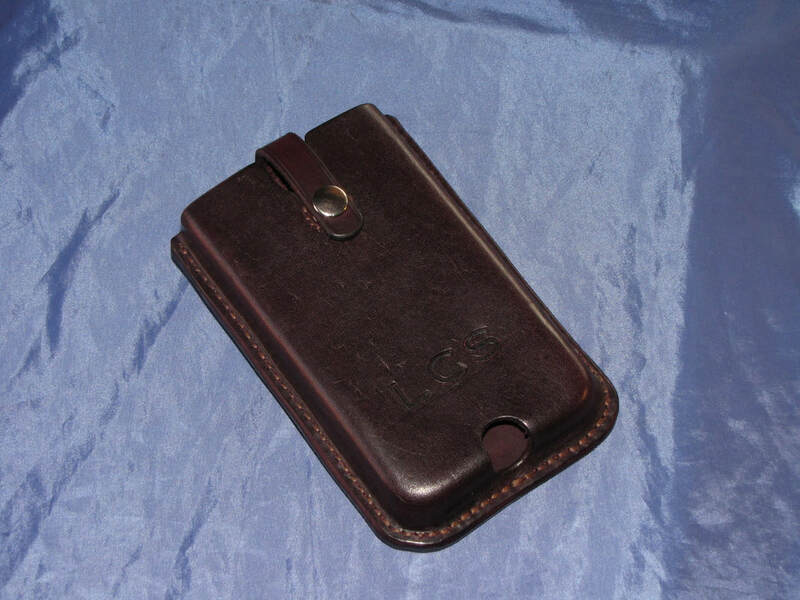 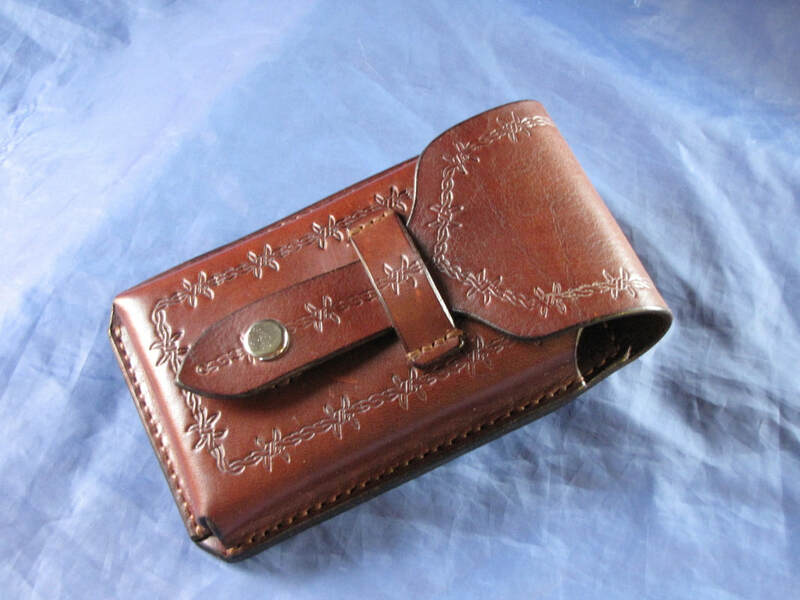 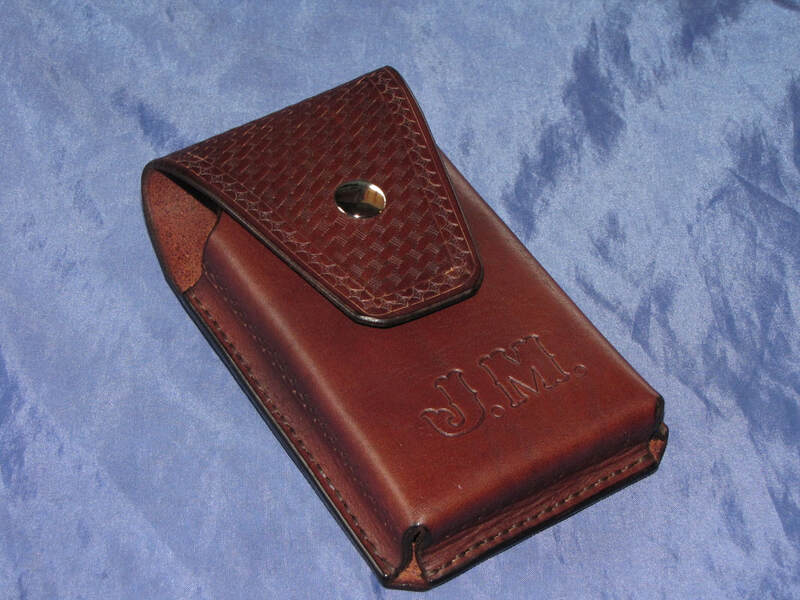 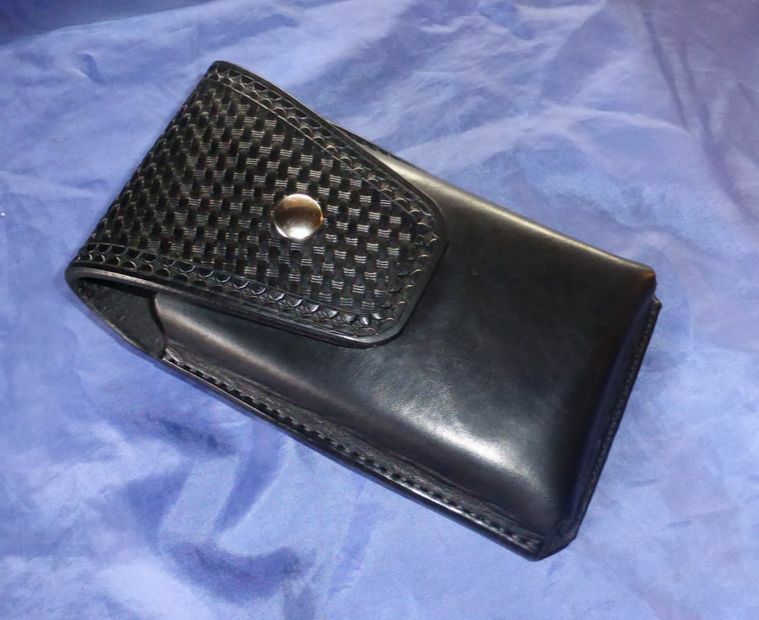 Different types and thickness's of leather can be used depending on your needs, a finer case with a medium thick or thin leather or a solid case with heavy duty thick leather for hard use and top protection.